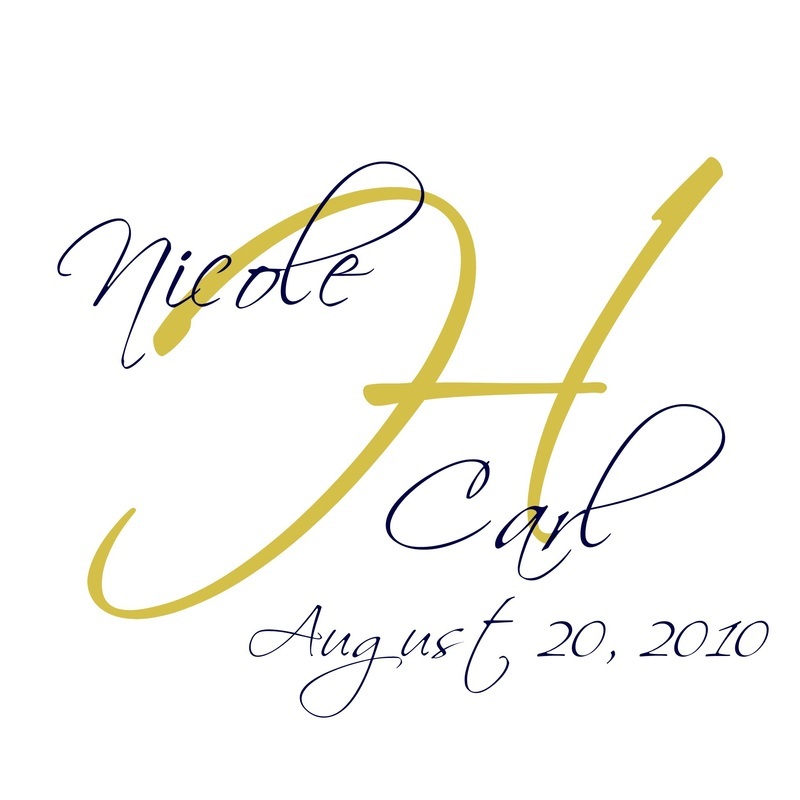 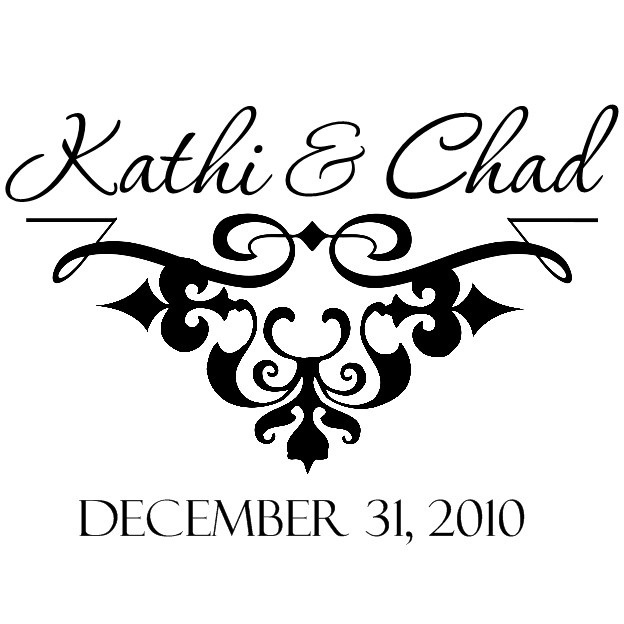 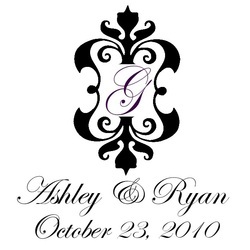 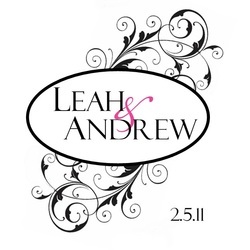 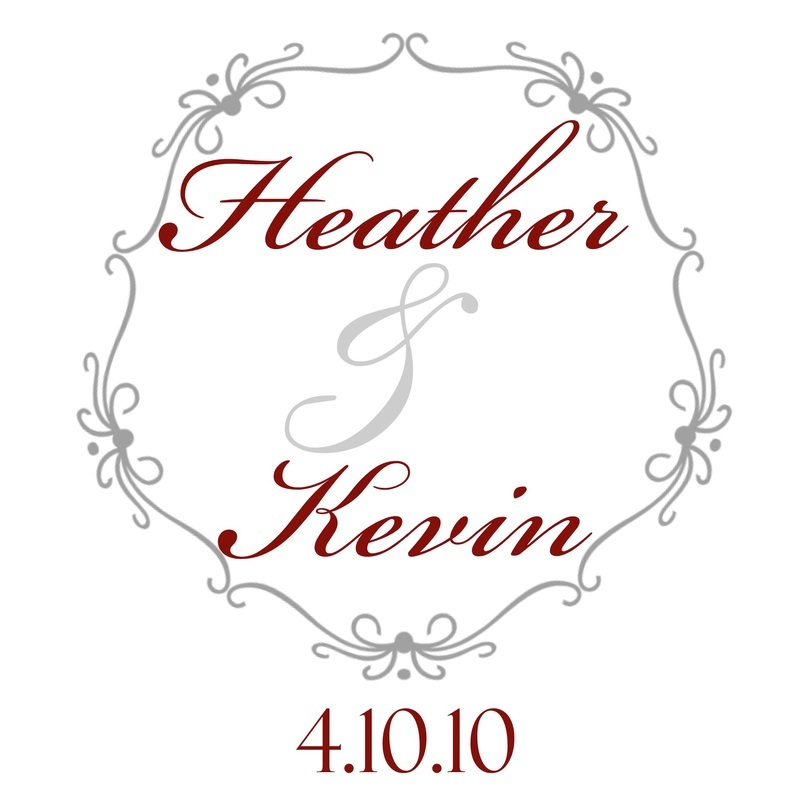 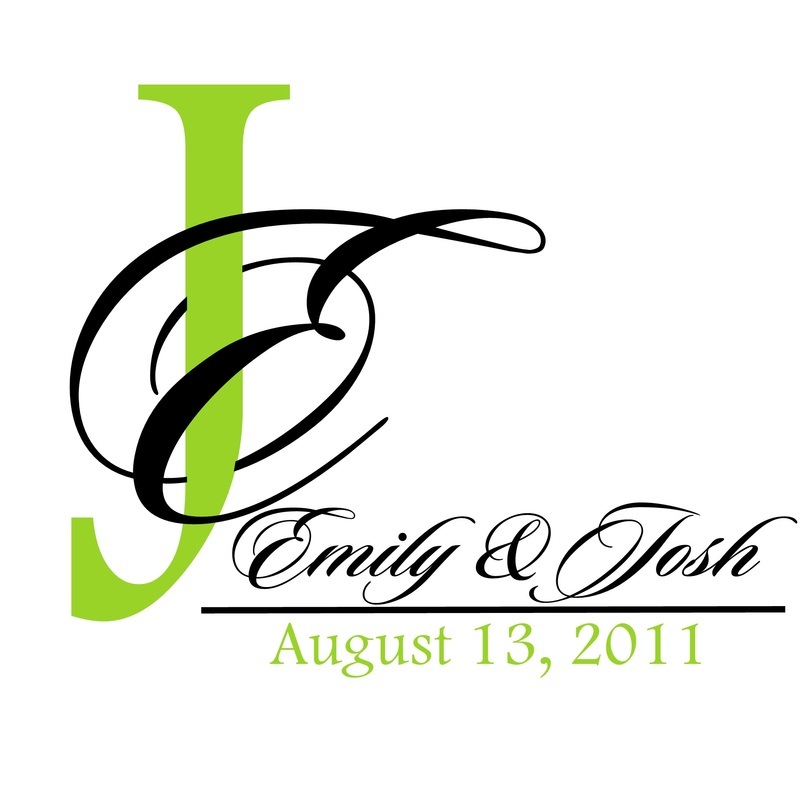 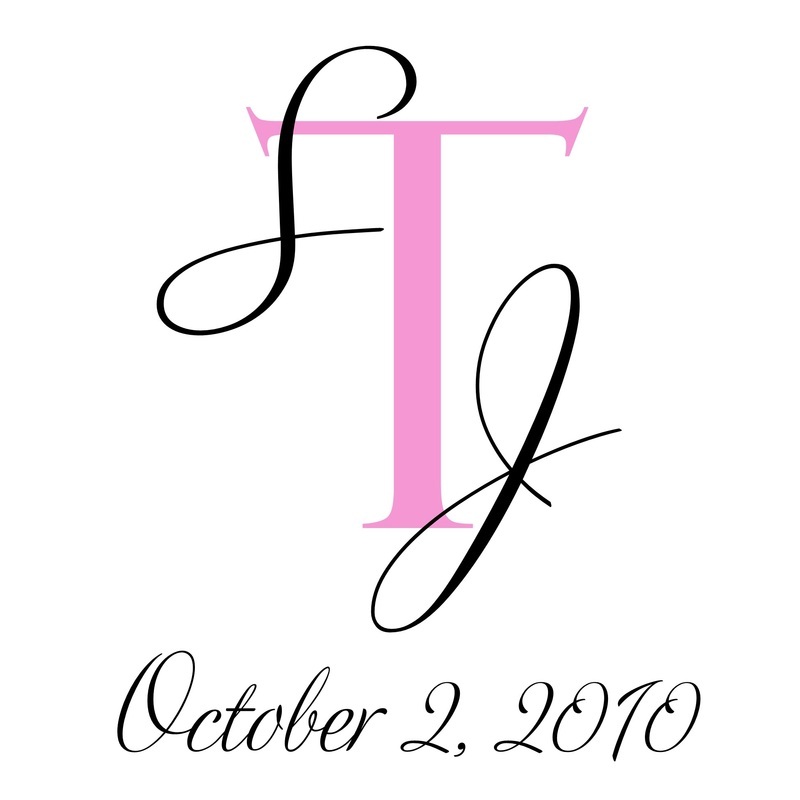 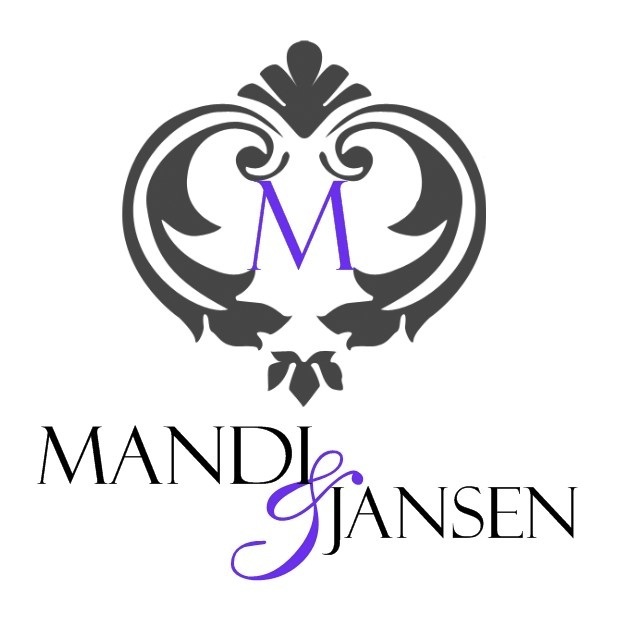 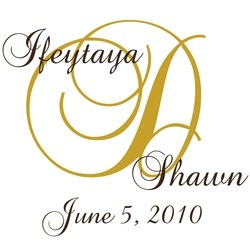 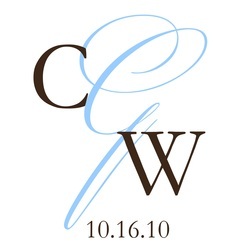 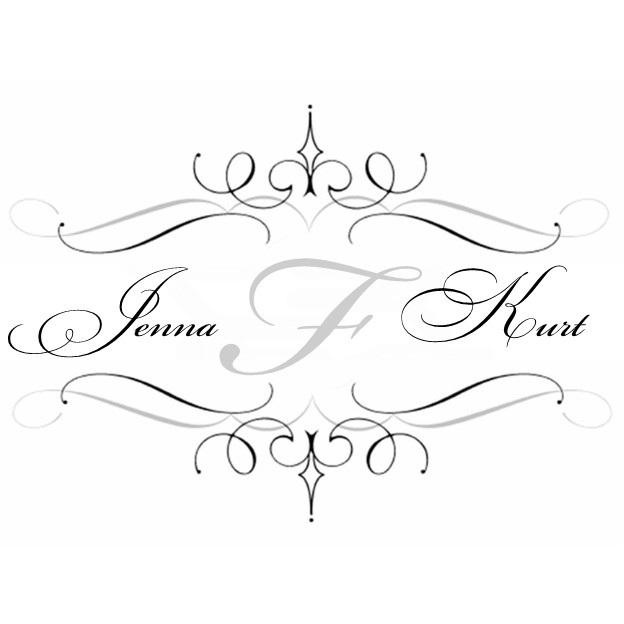 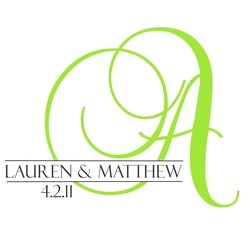 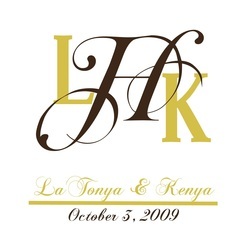 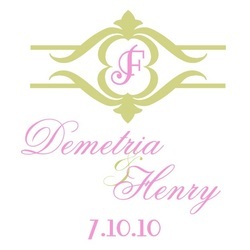 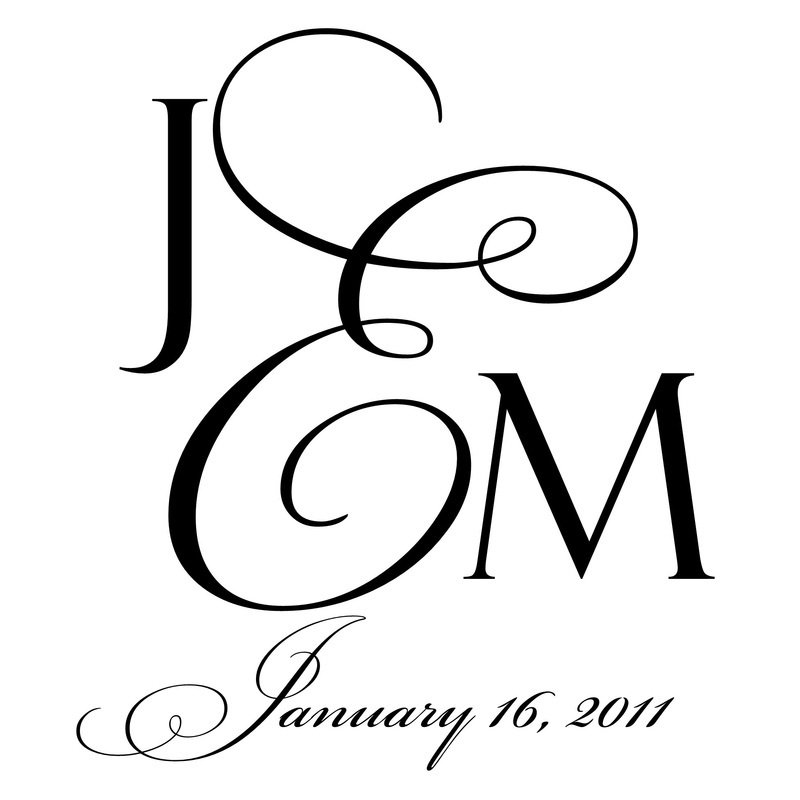 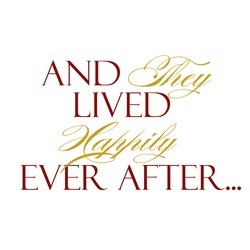 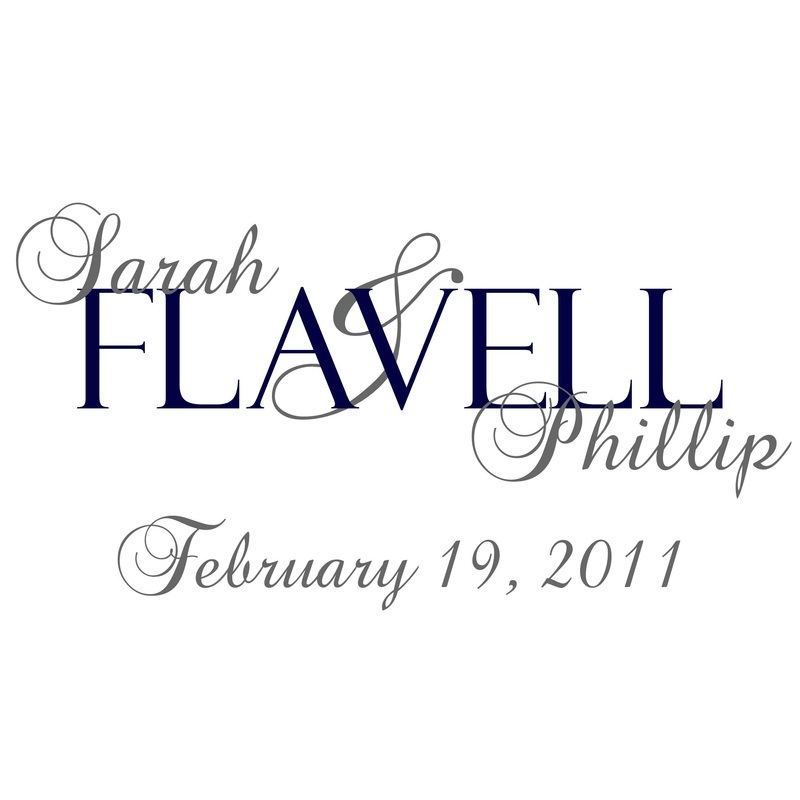 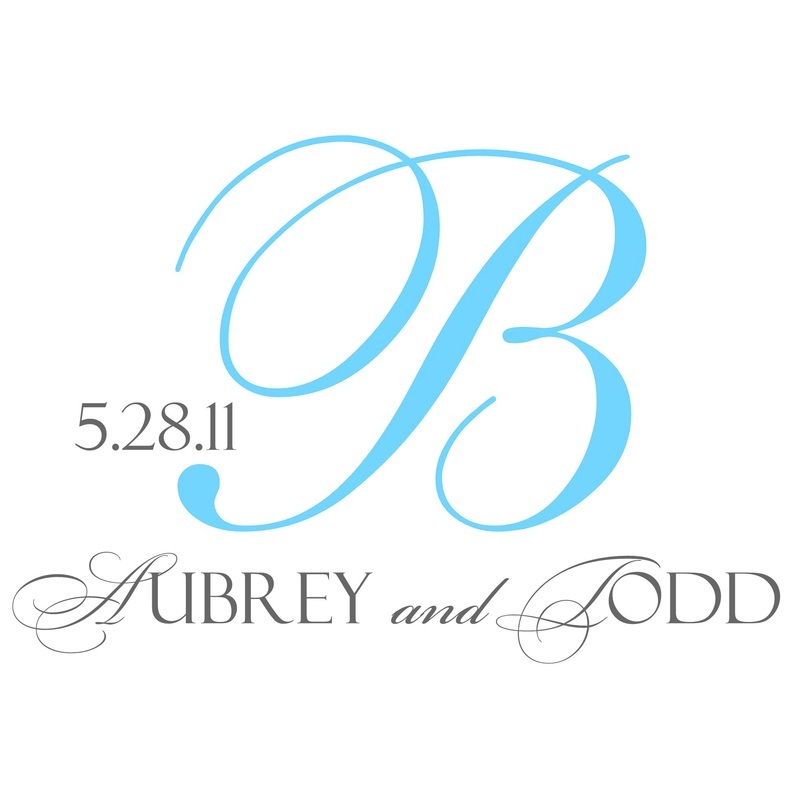 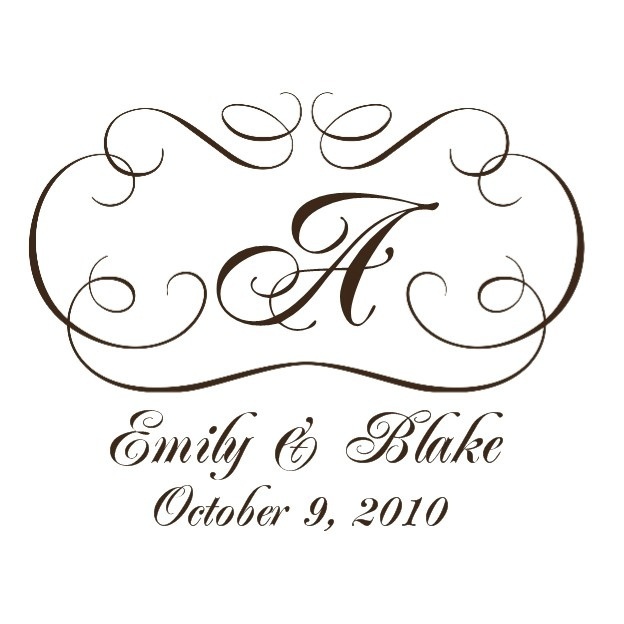 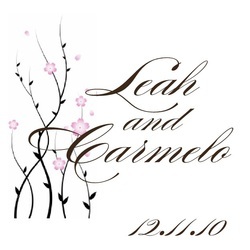 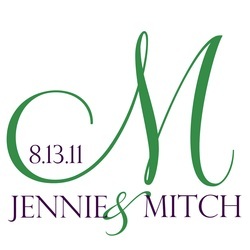 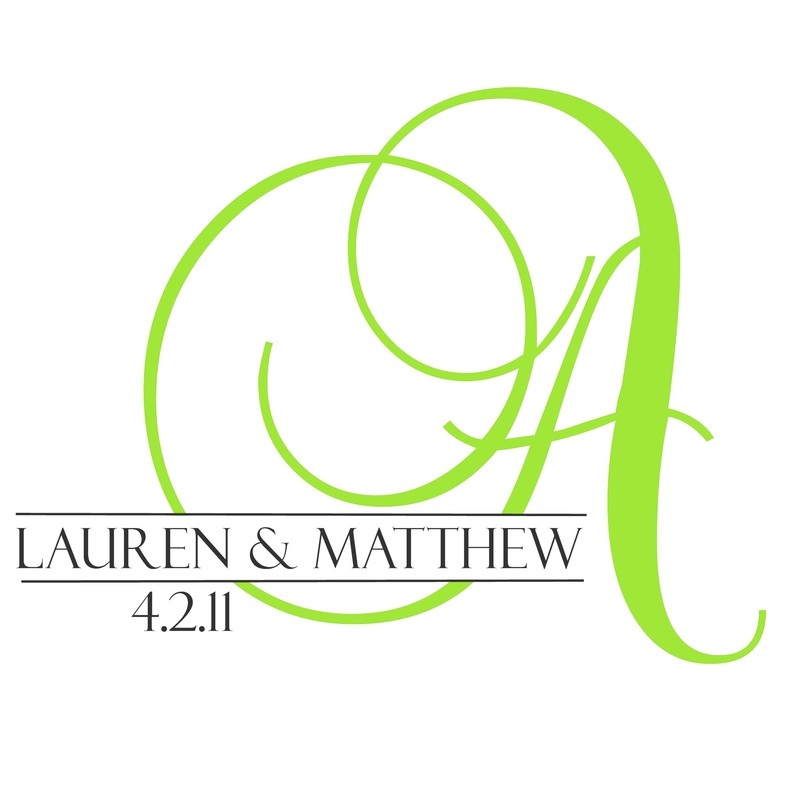 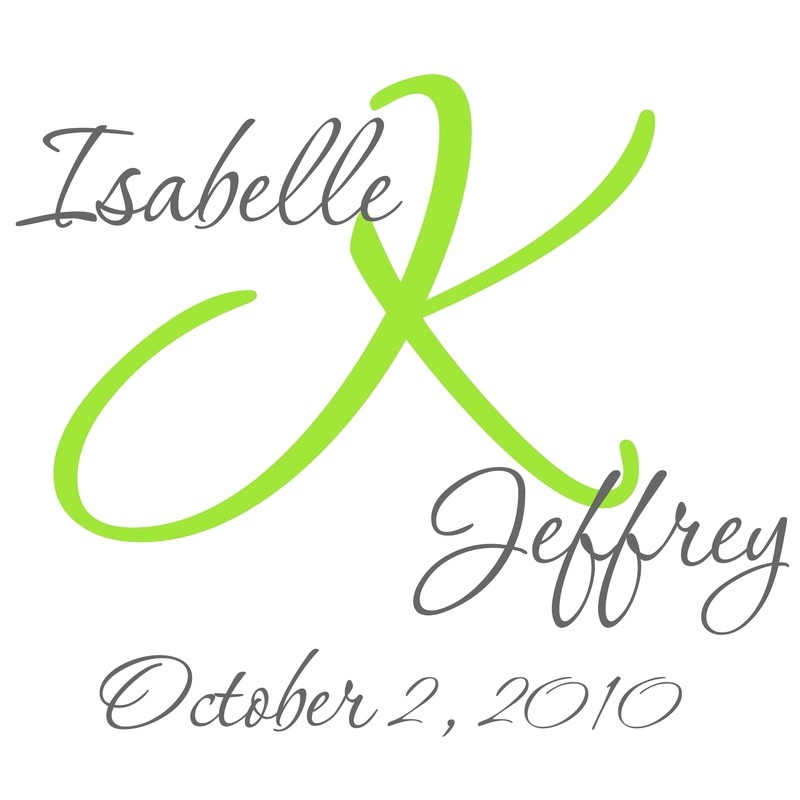 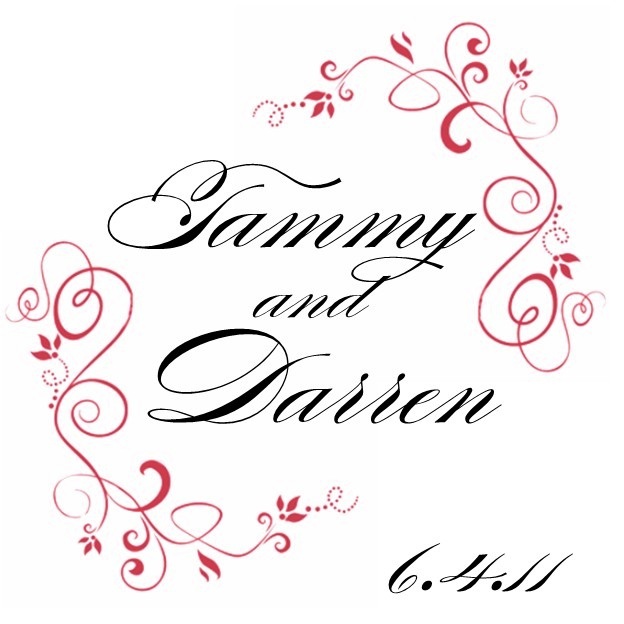 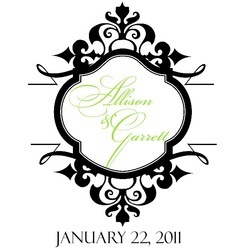 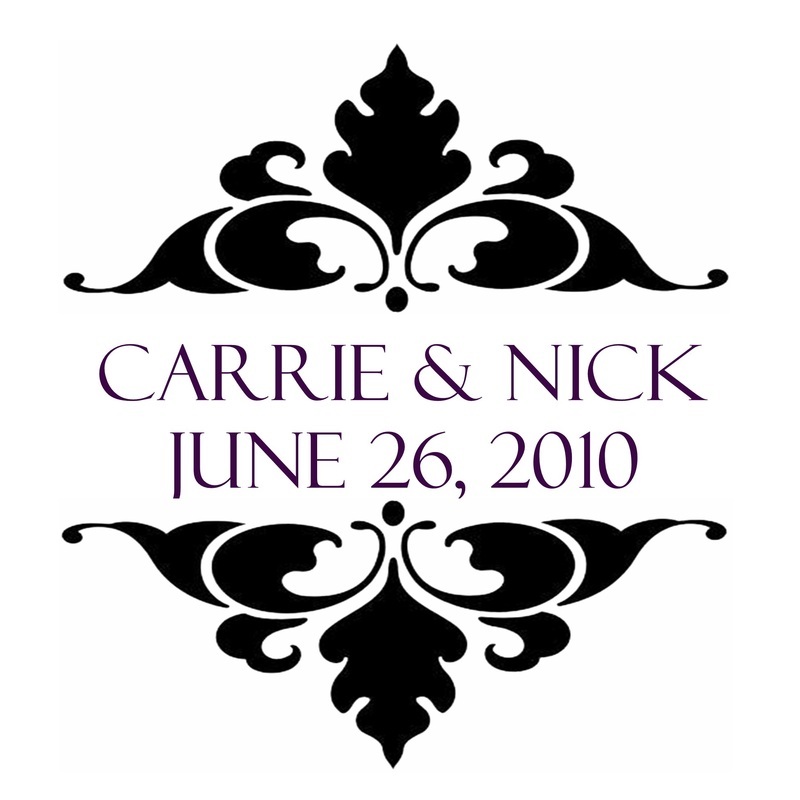 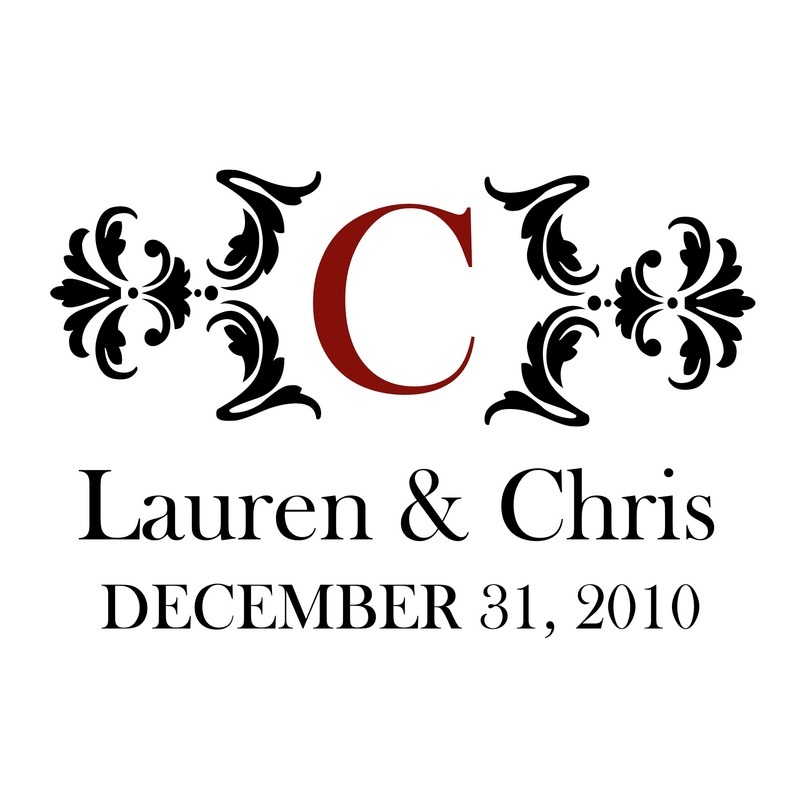 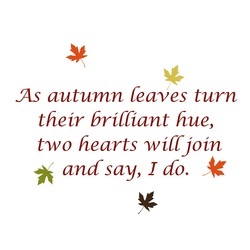 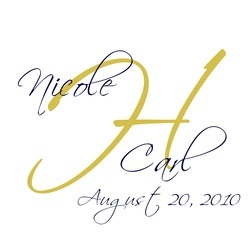 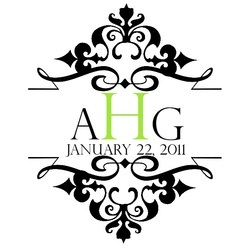 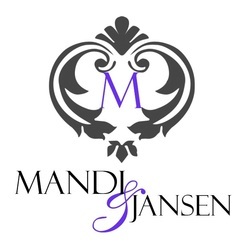 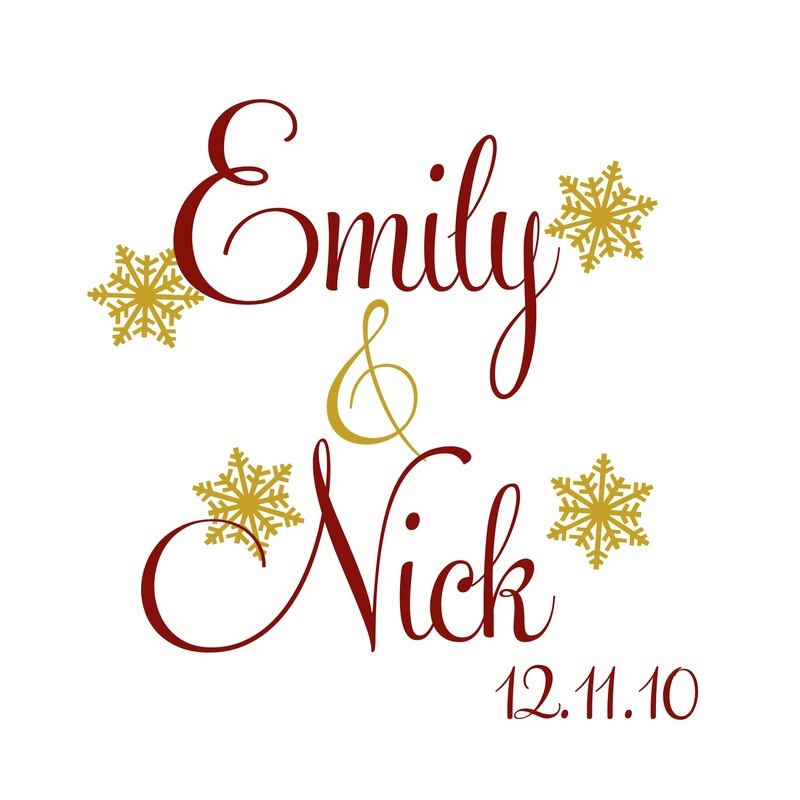 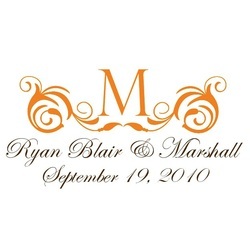 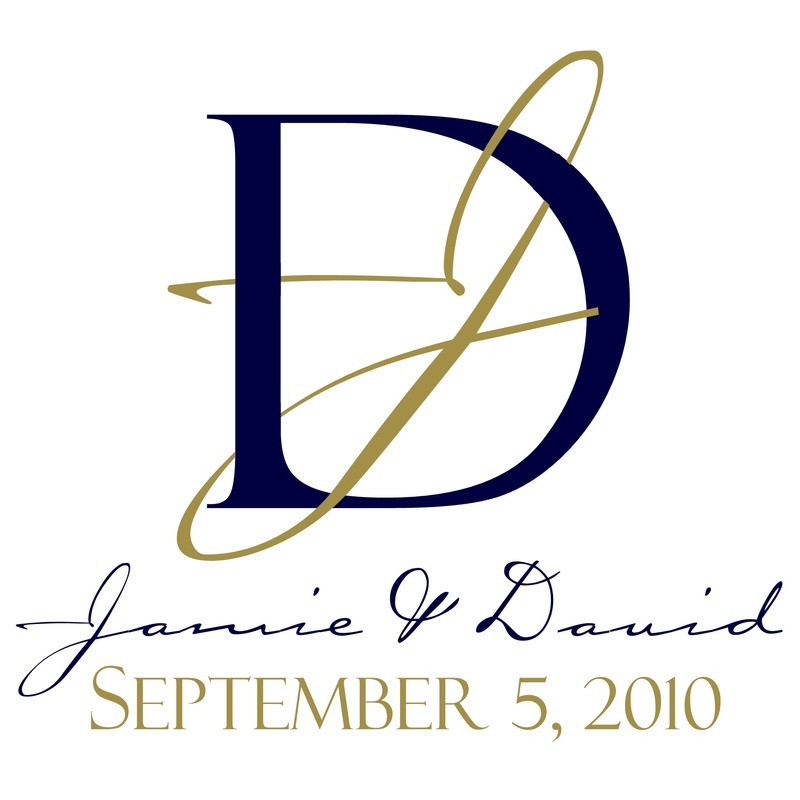 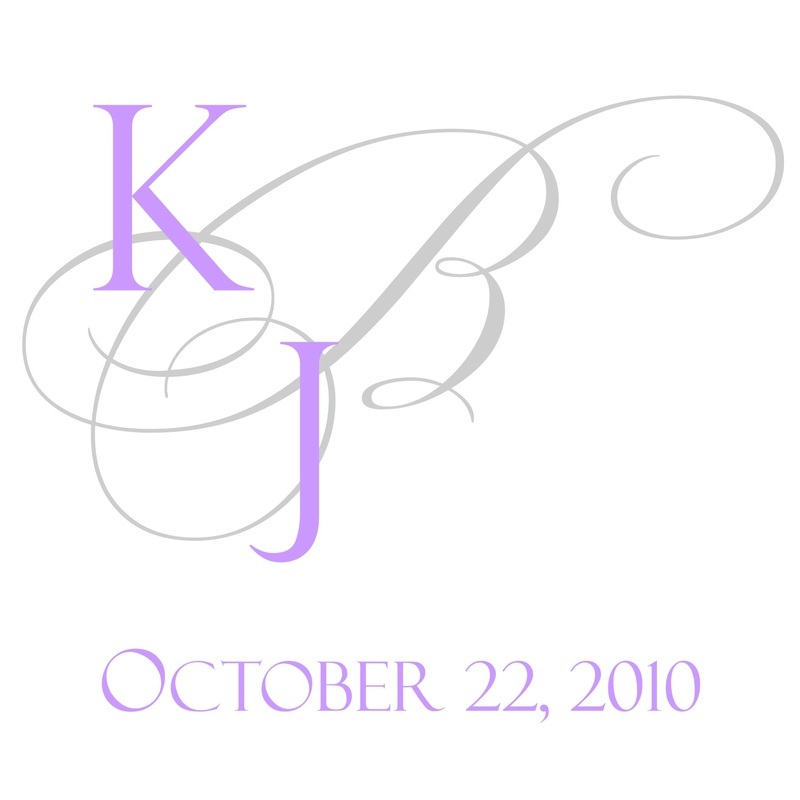 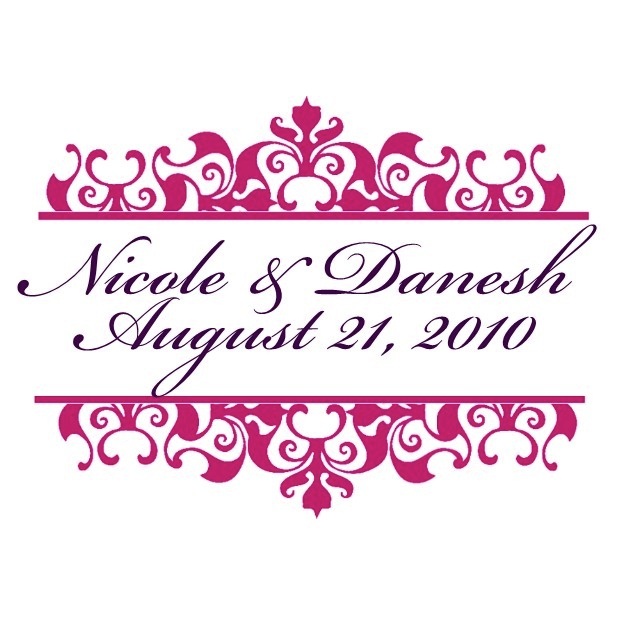 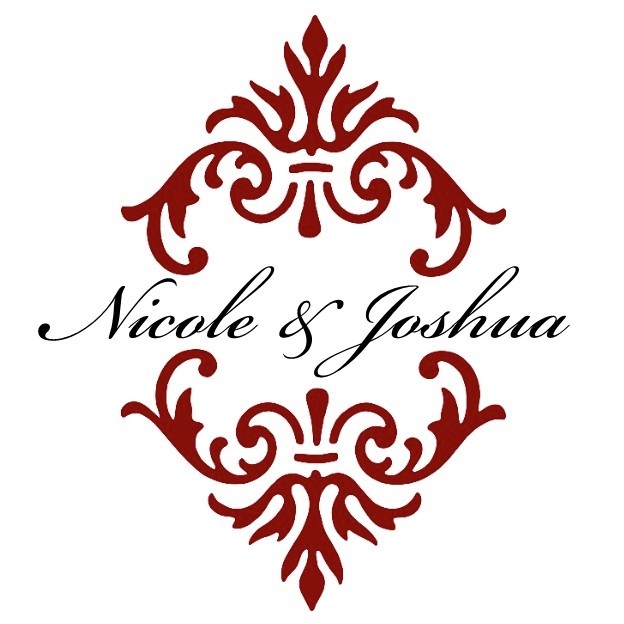 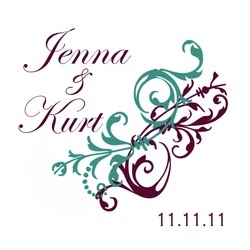 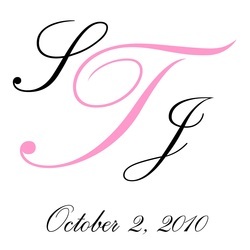 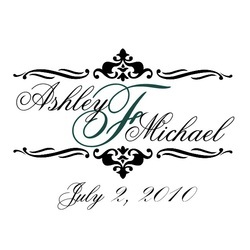 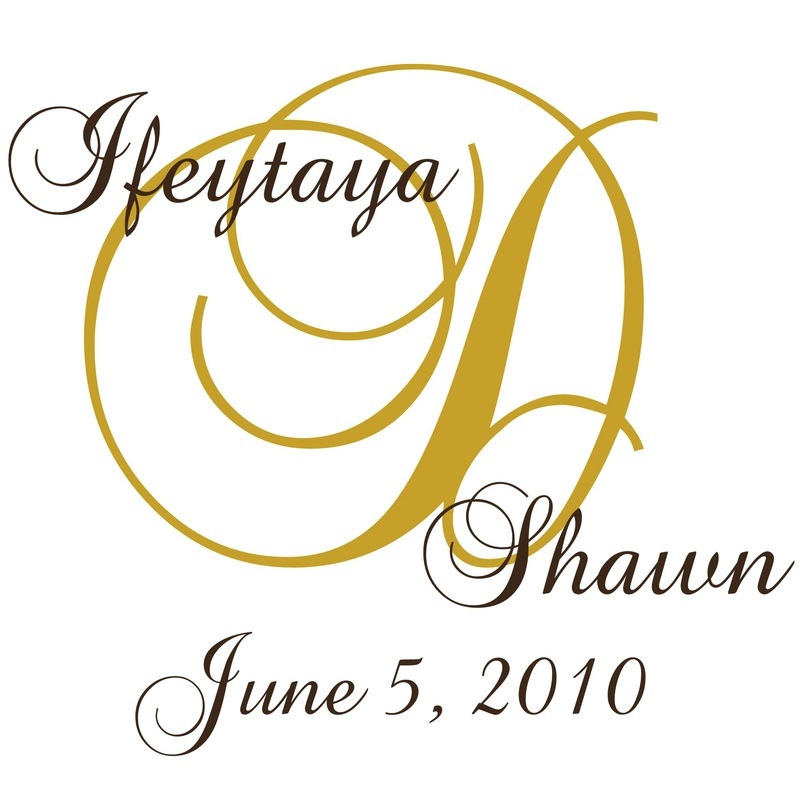 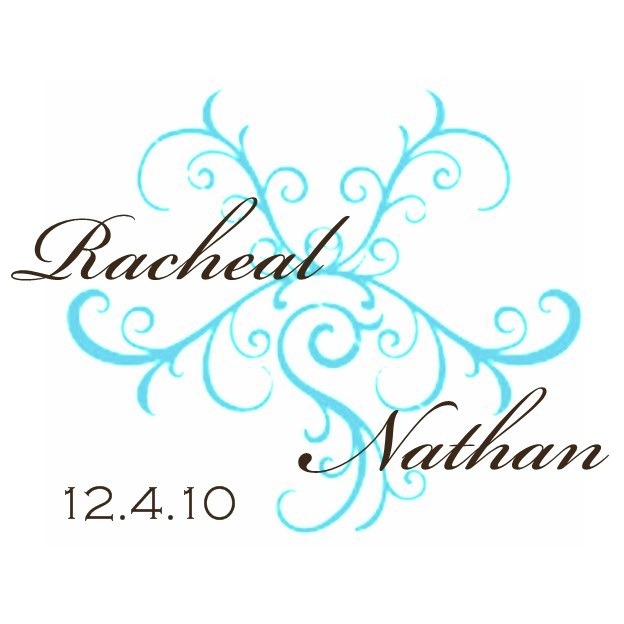 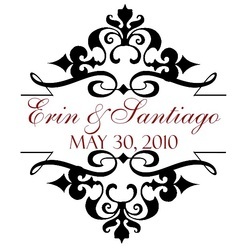 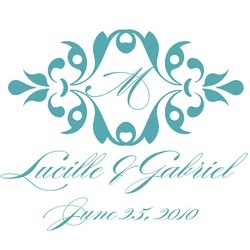 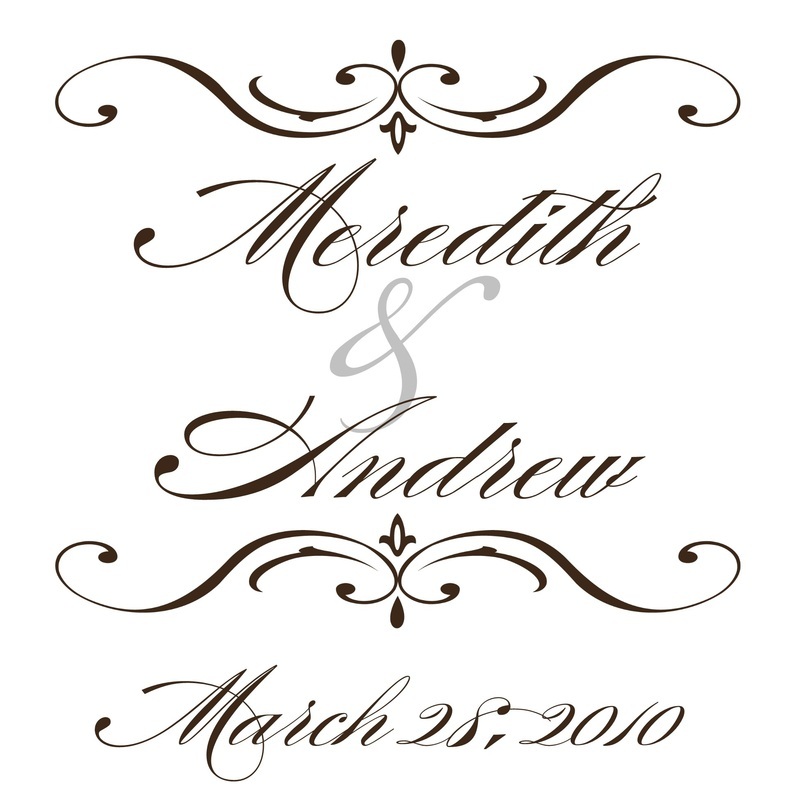 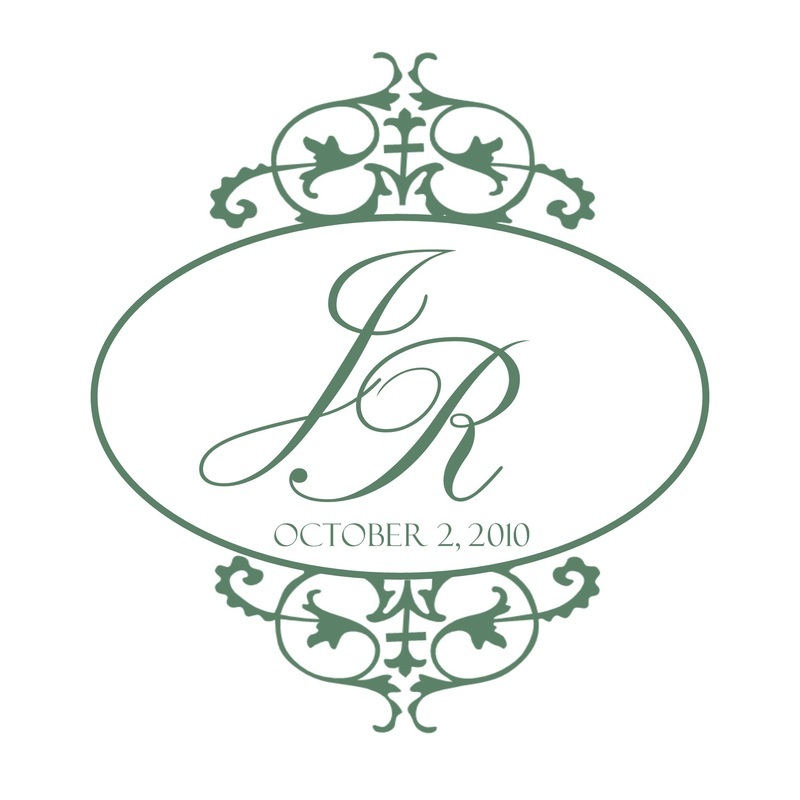 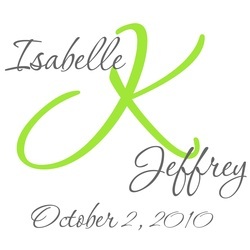 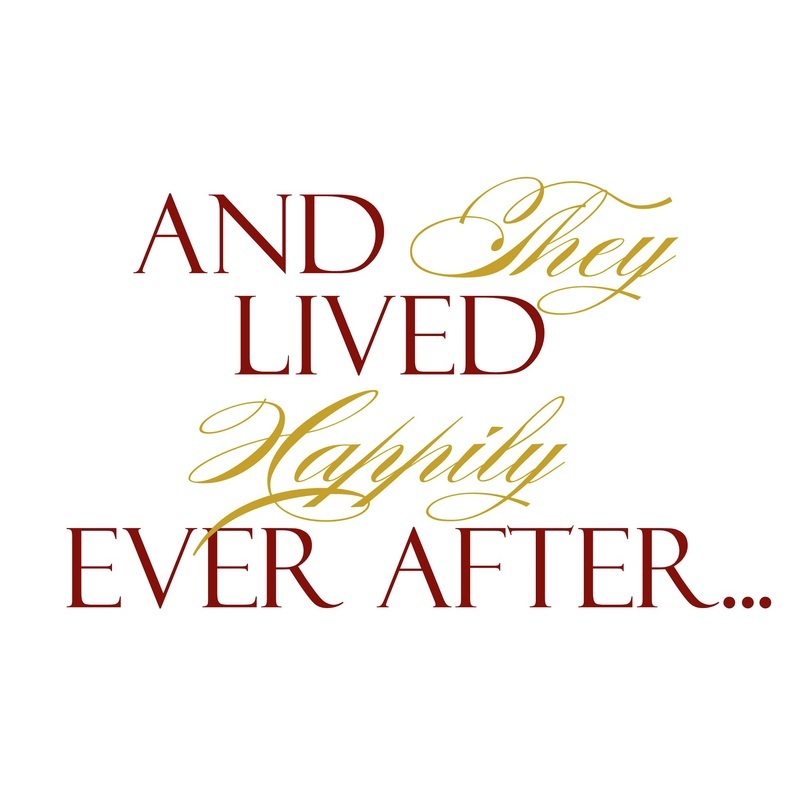 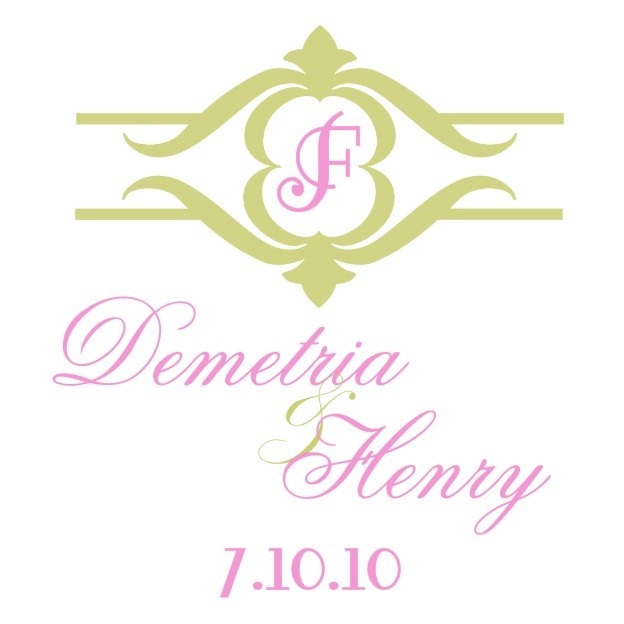 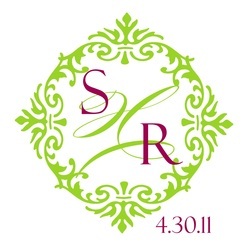 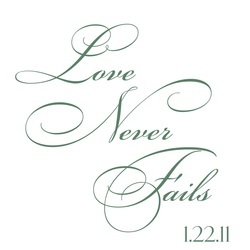 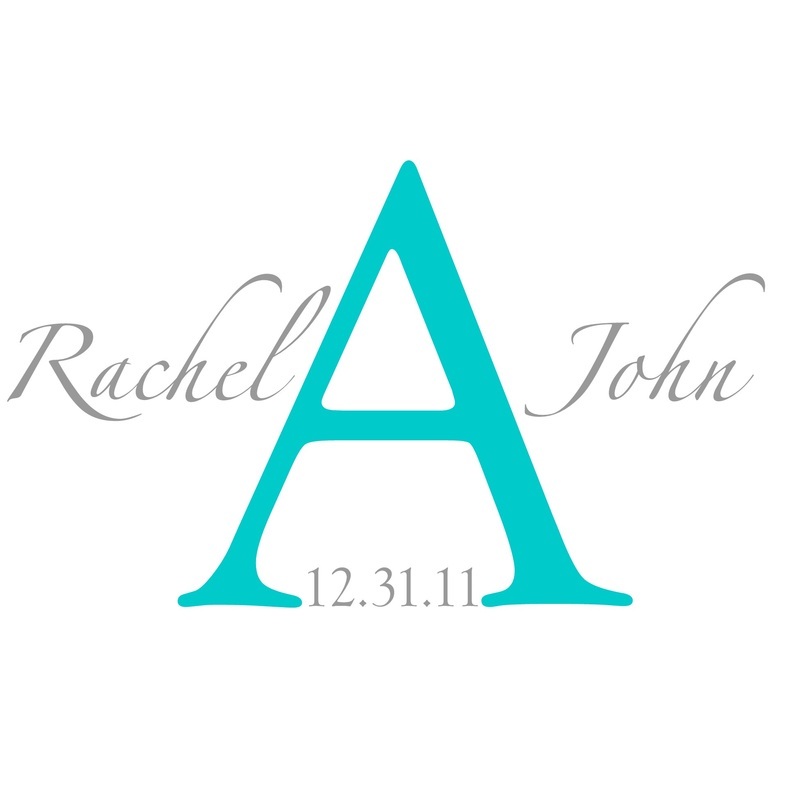 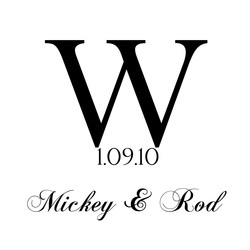 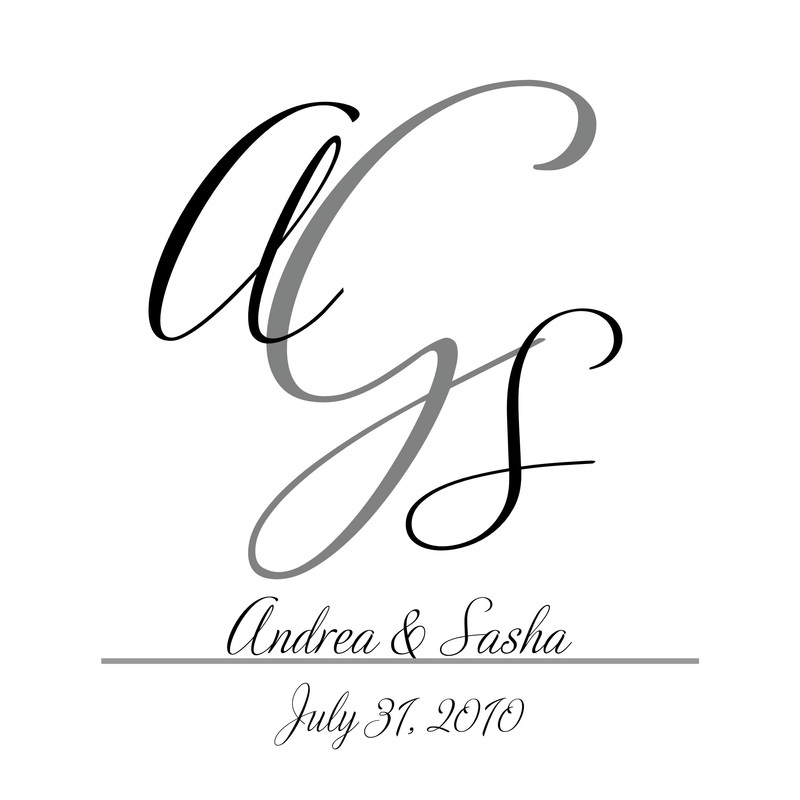 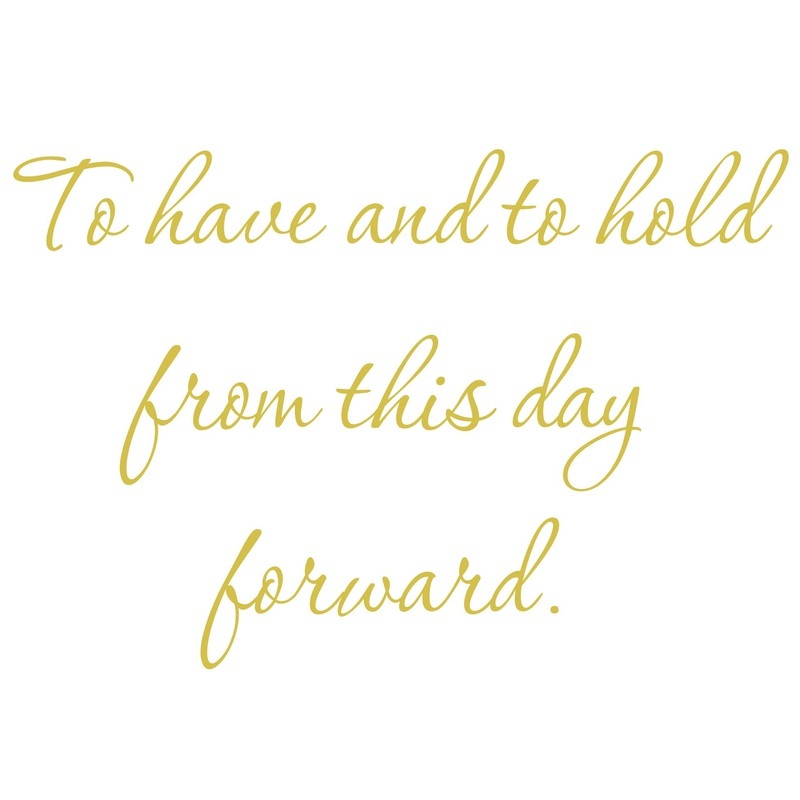 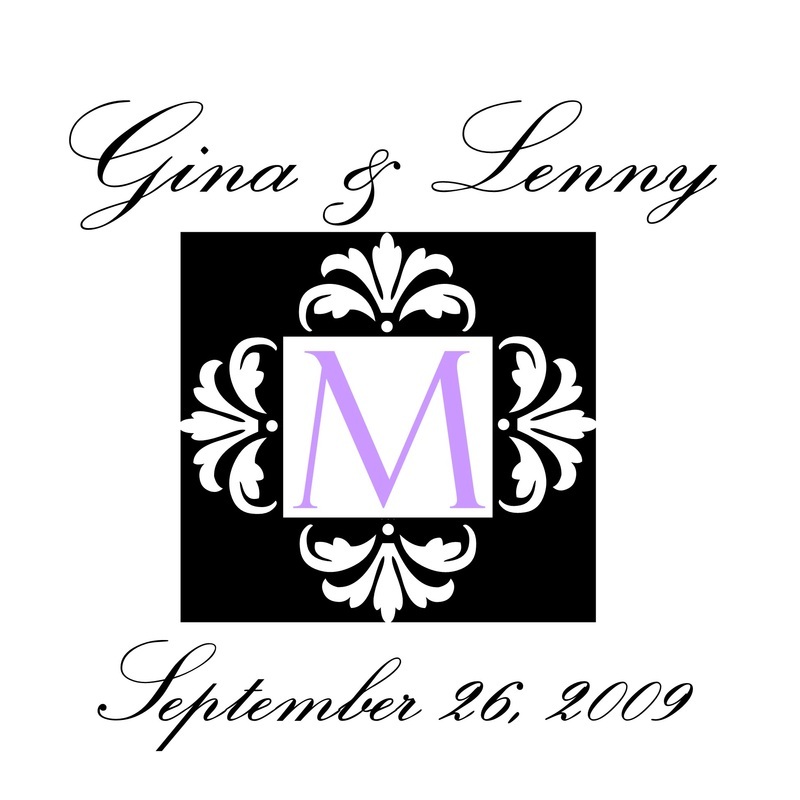 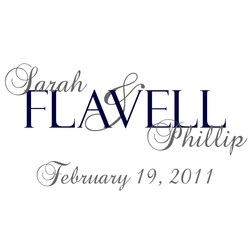 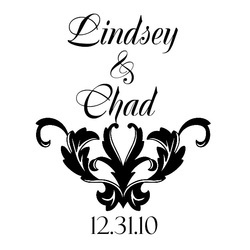 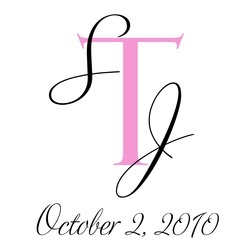 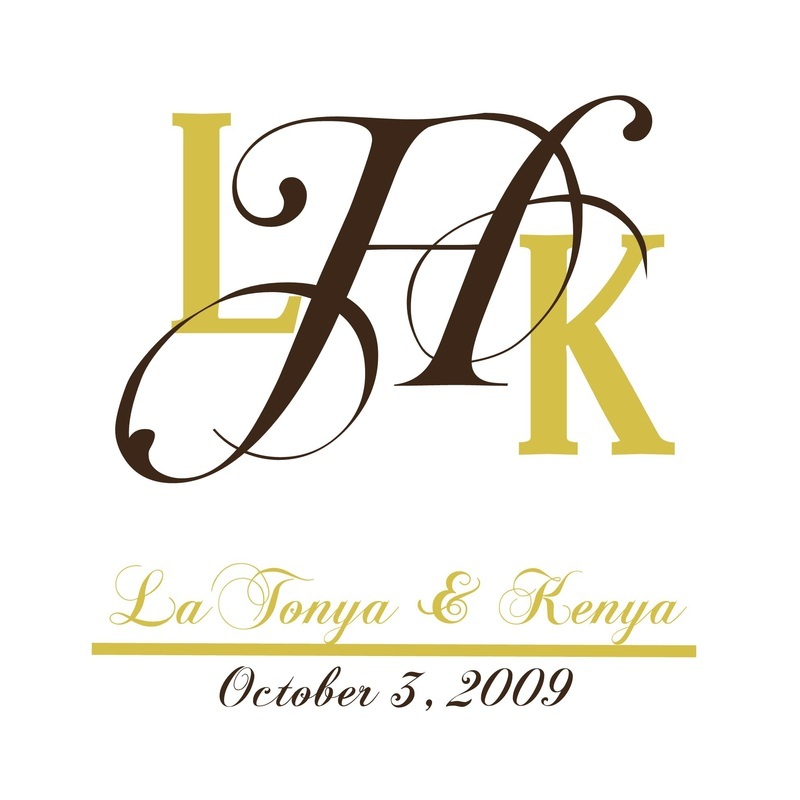 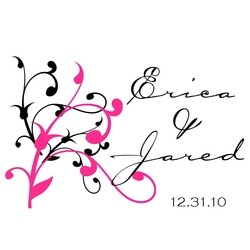 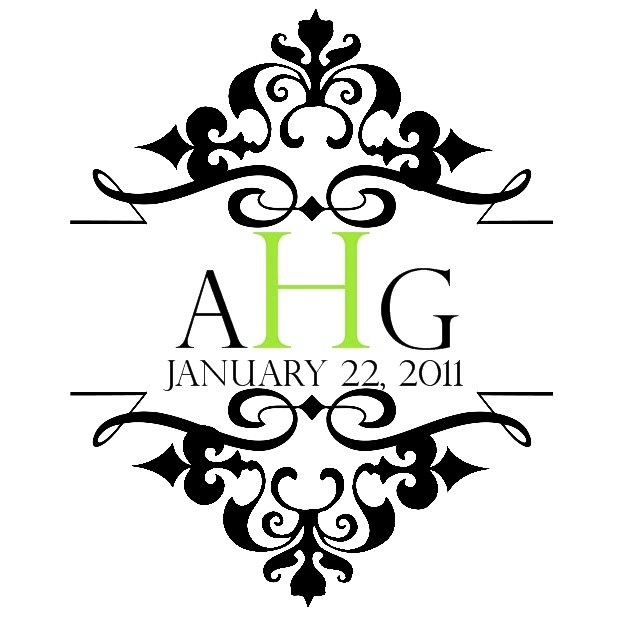 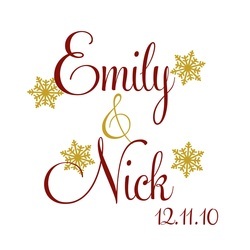 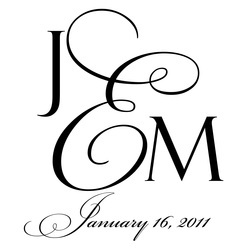 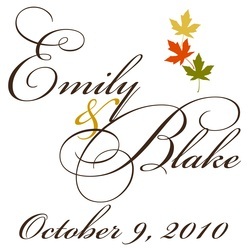 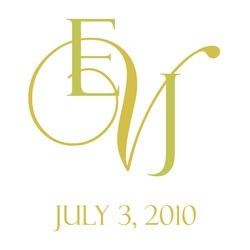 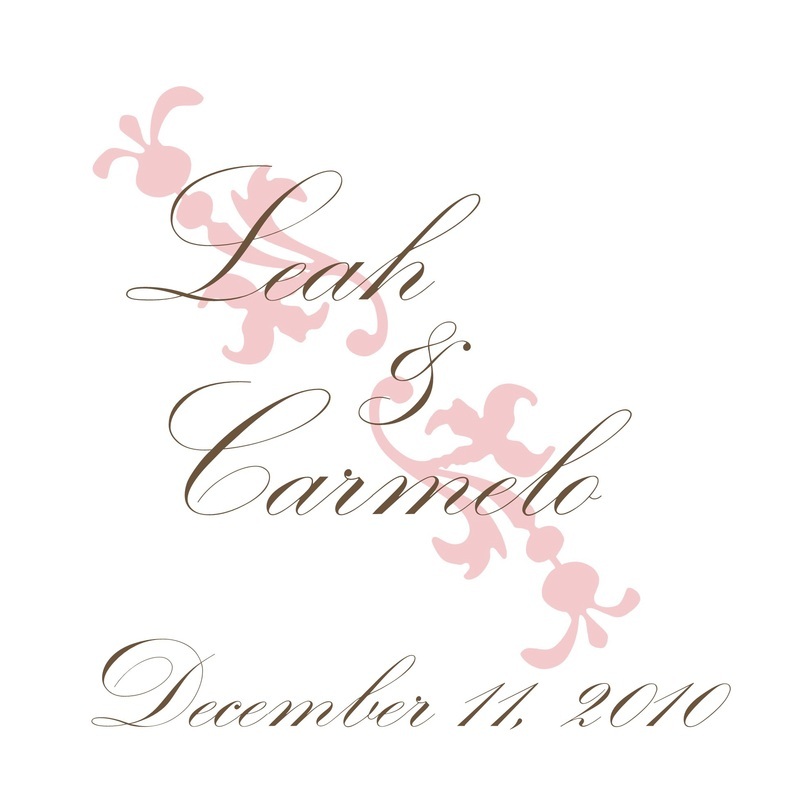 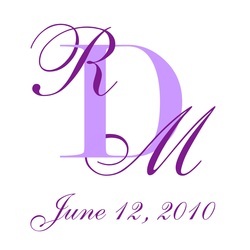 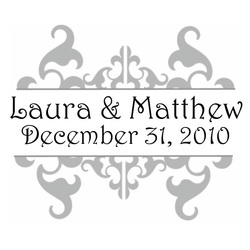 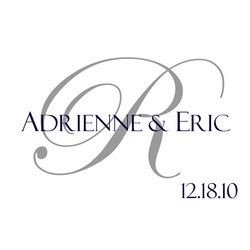 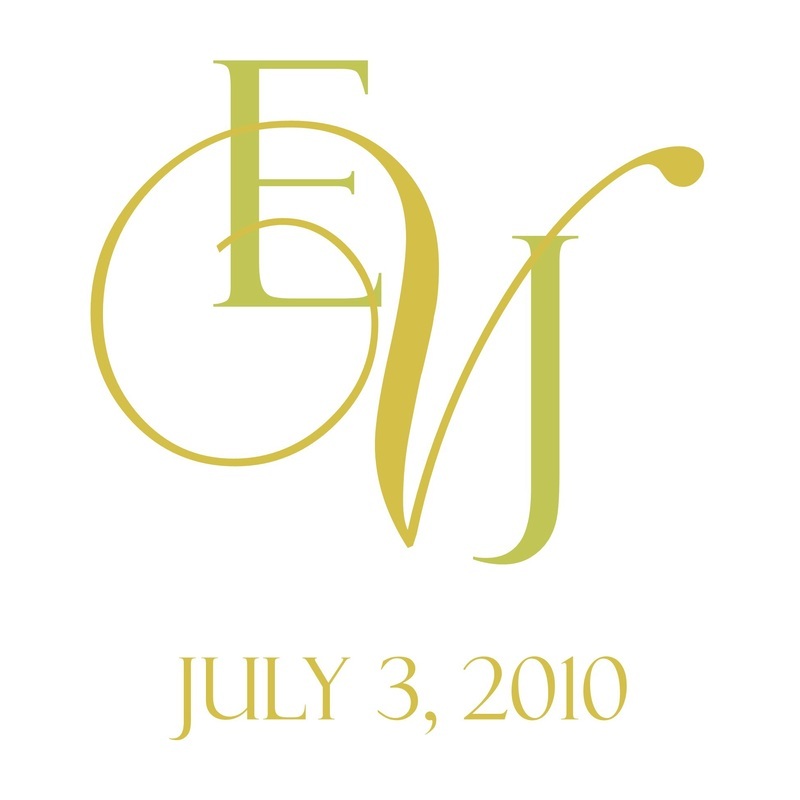 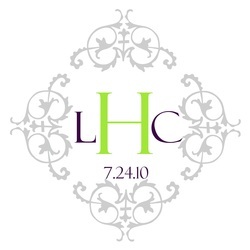 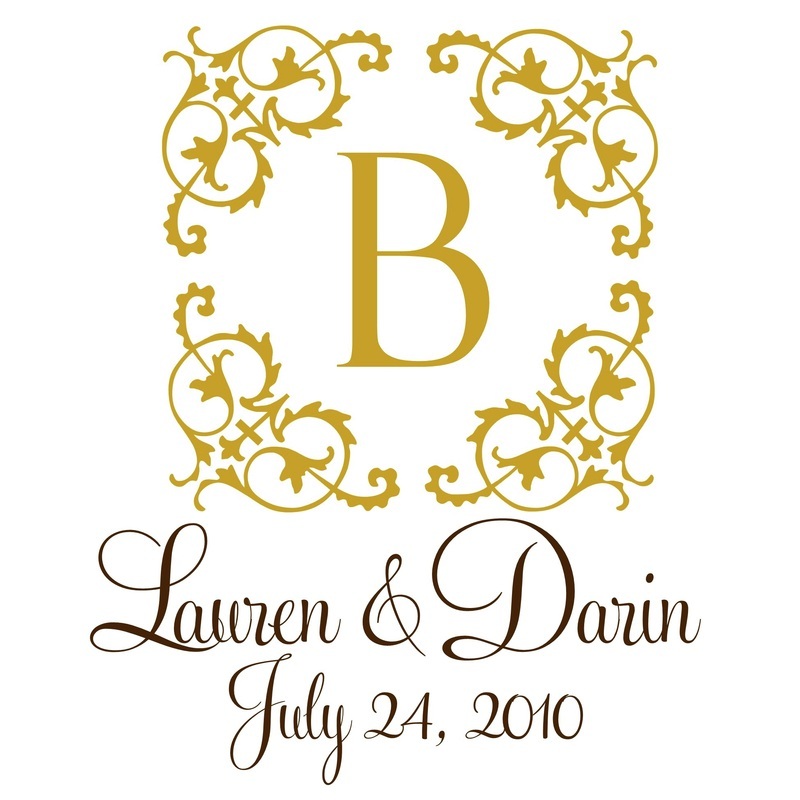 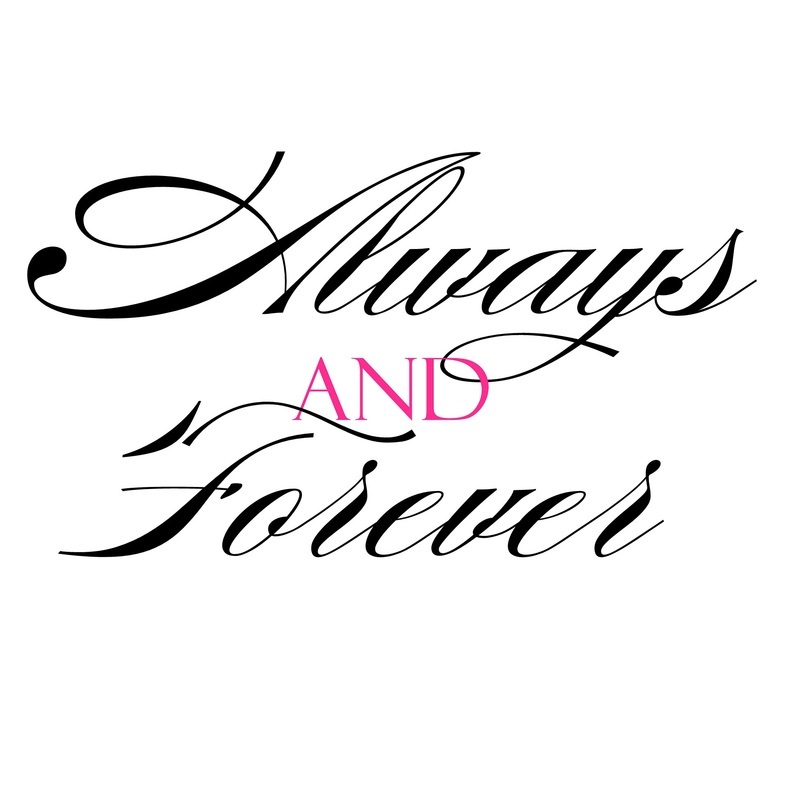 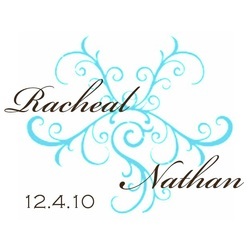 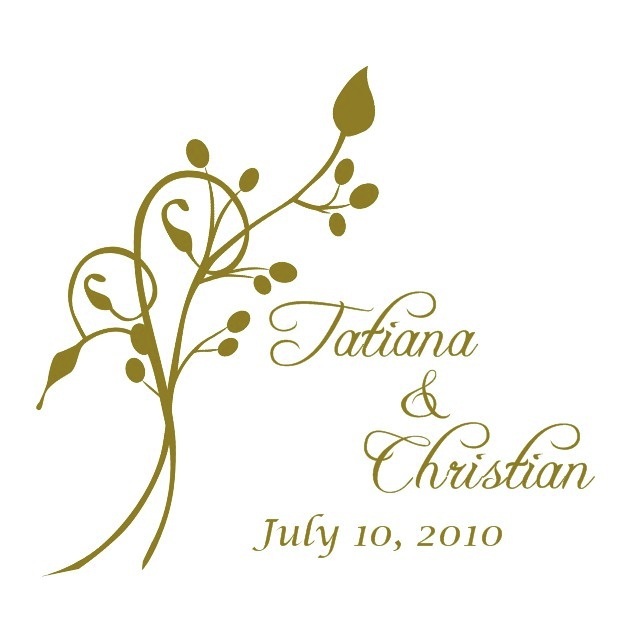 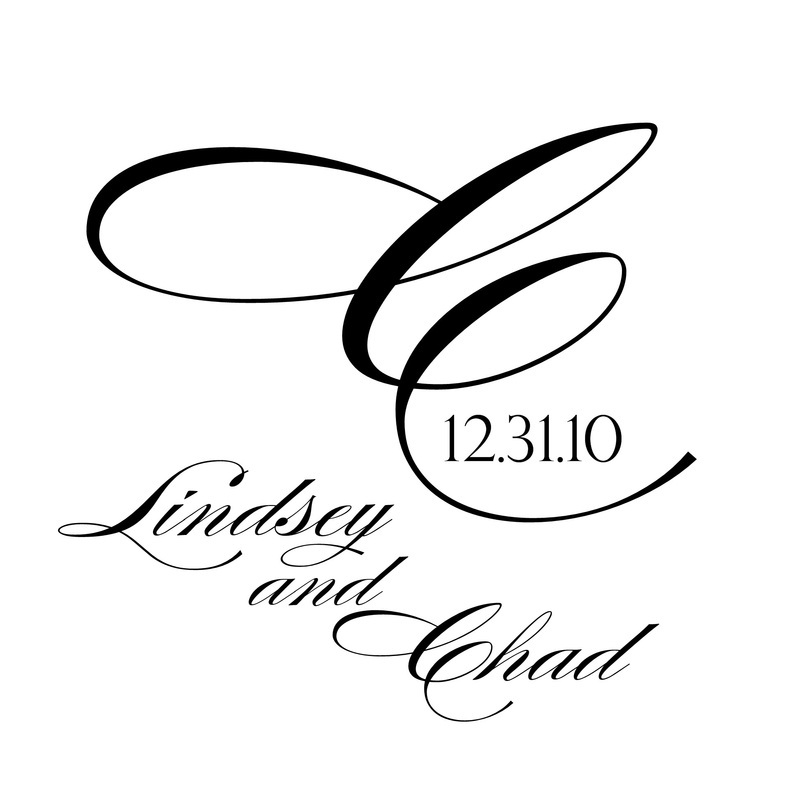 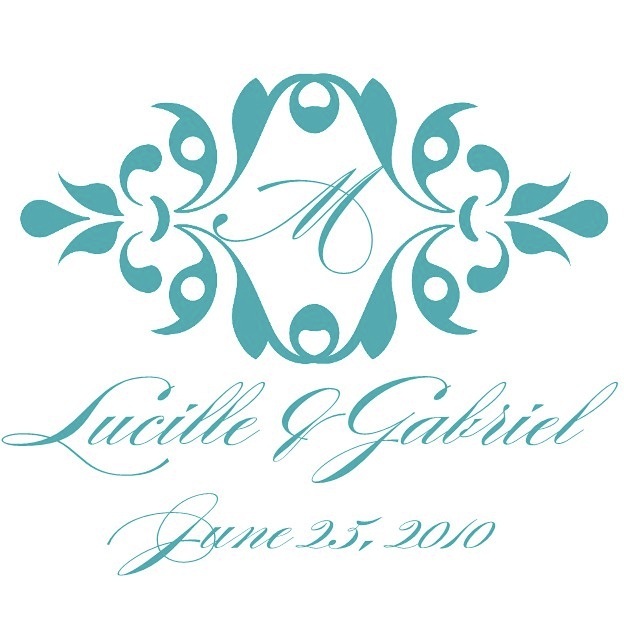 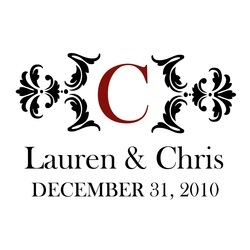 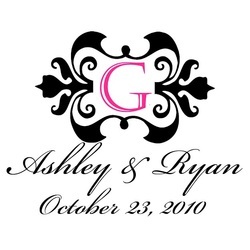 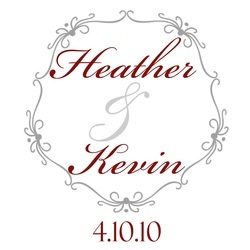 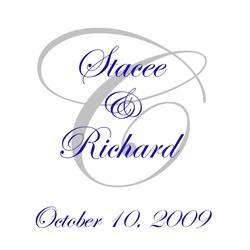 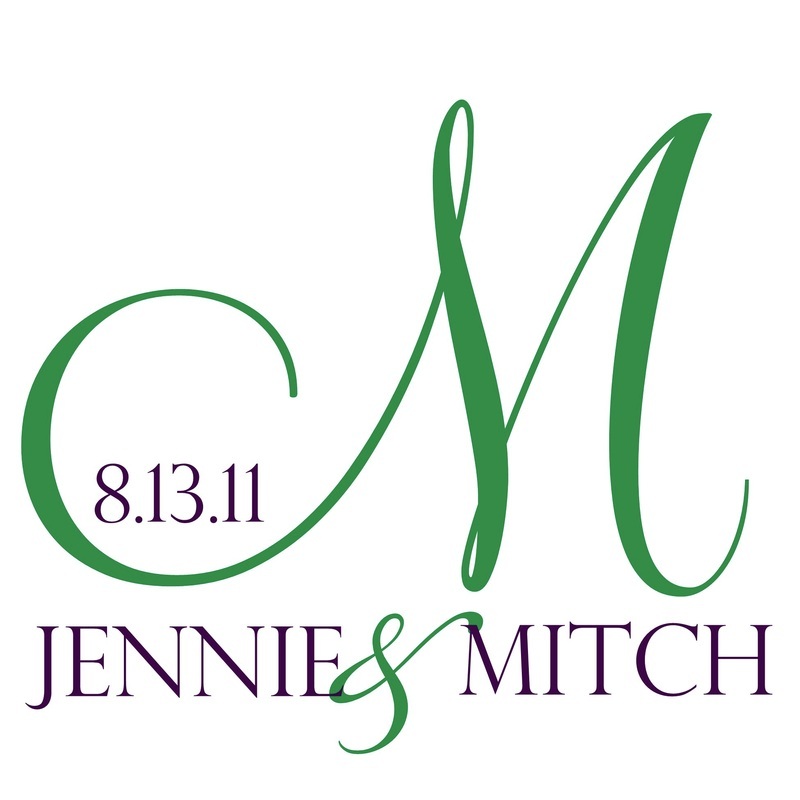 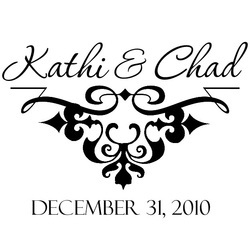 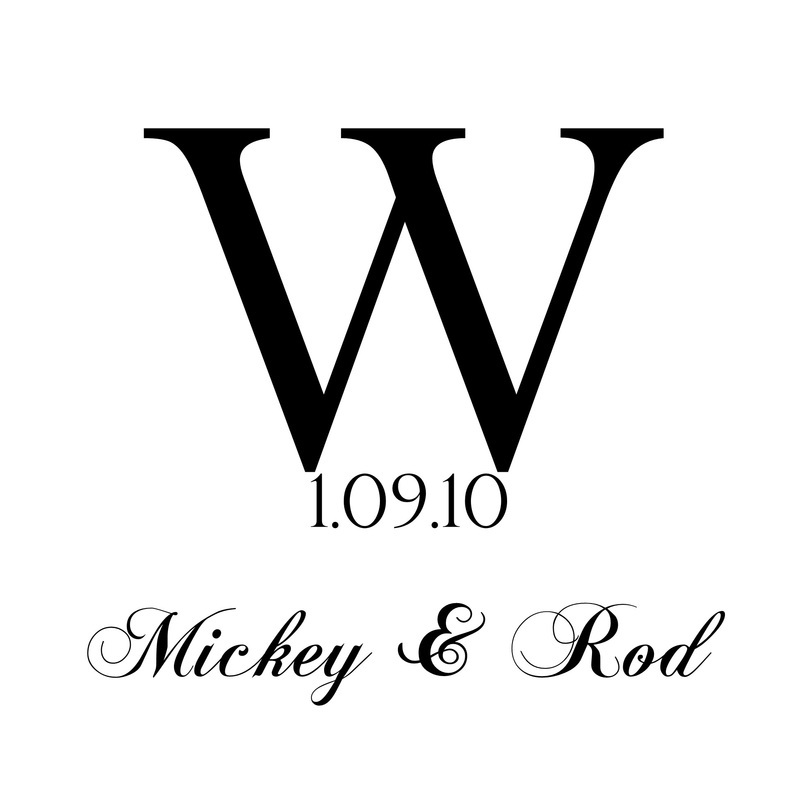 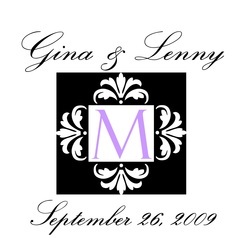 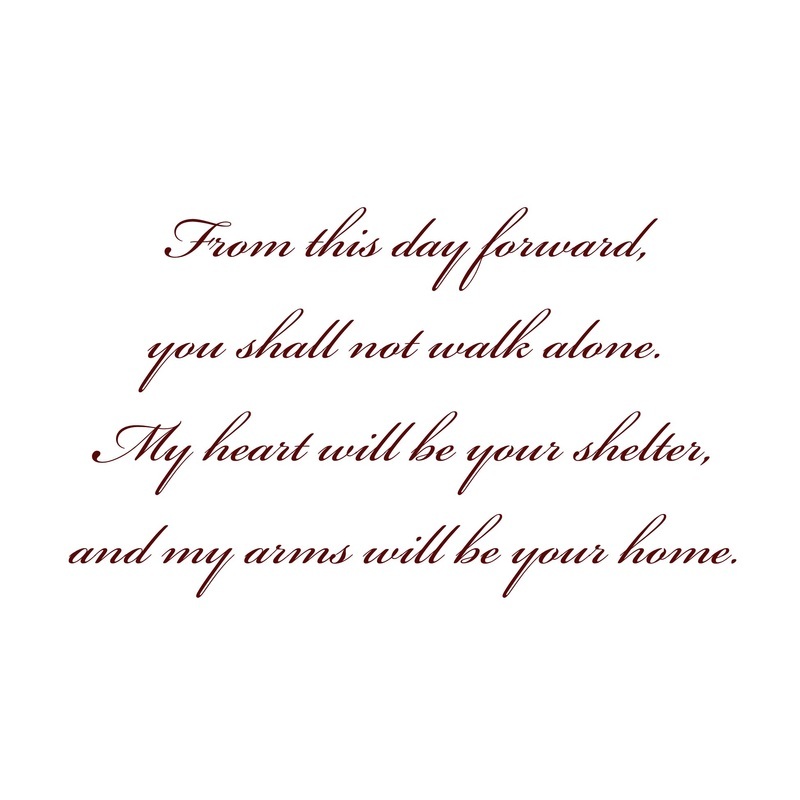 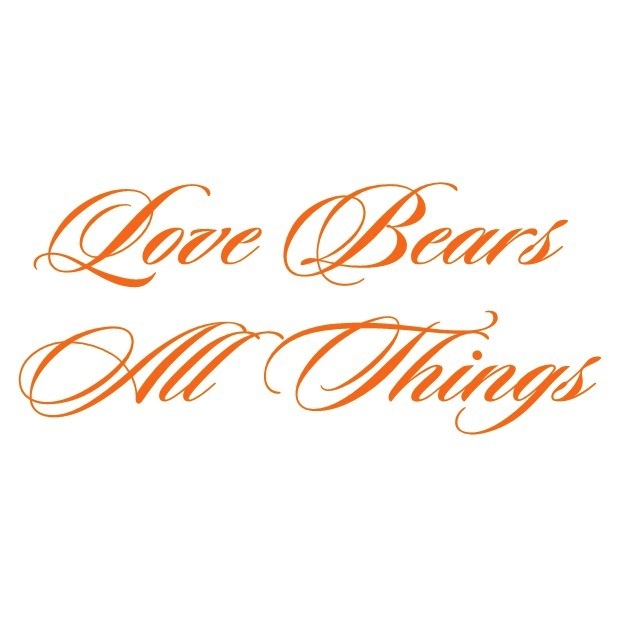 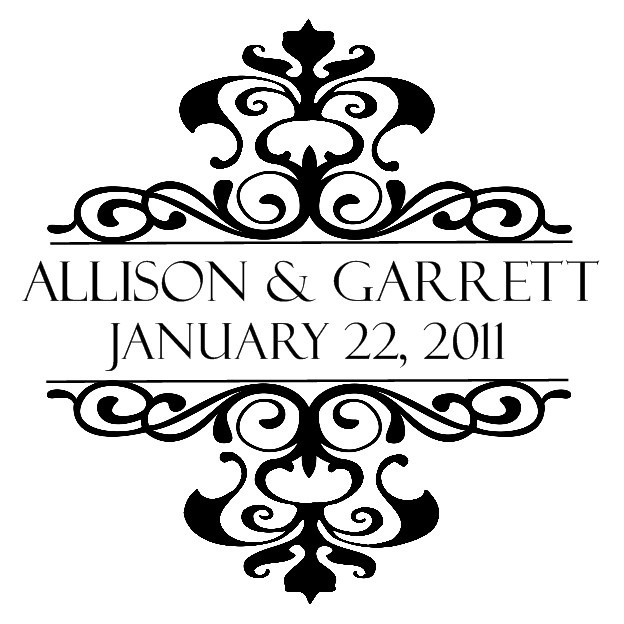 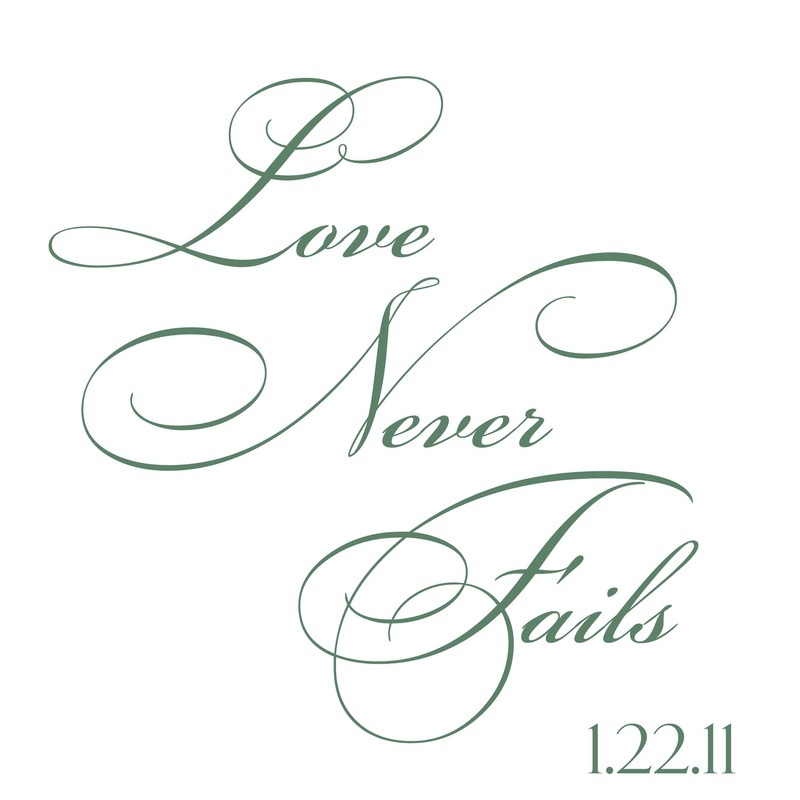 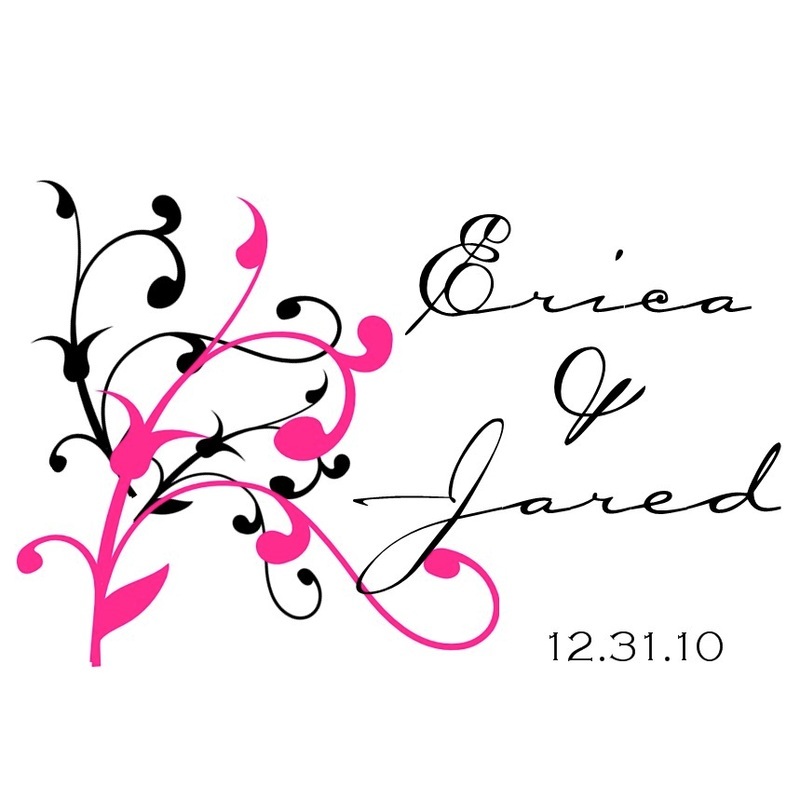 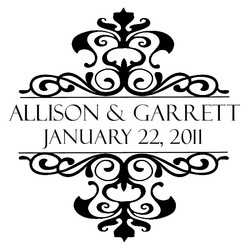 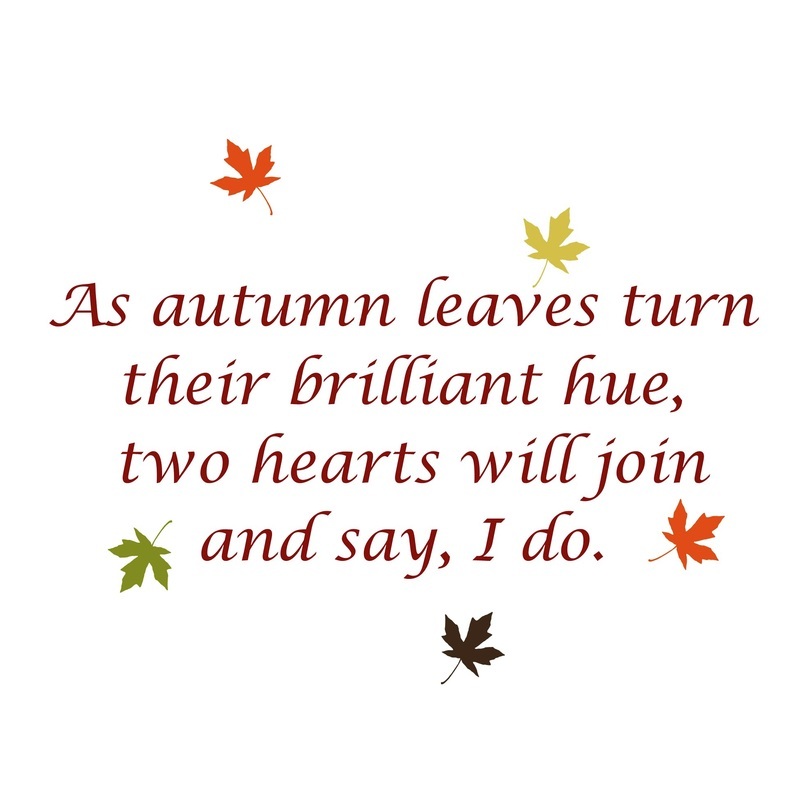 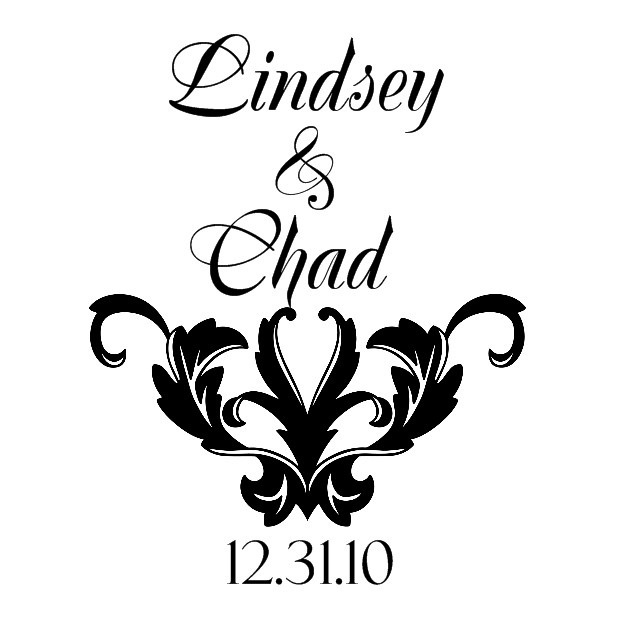 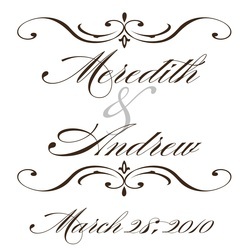 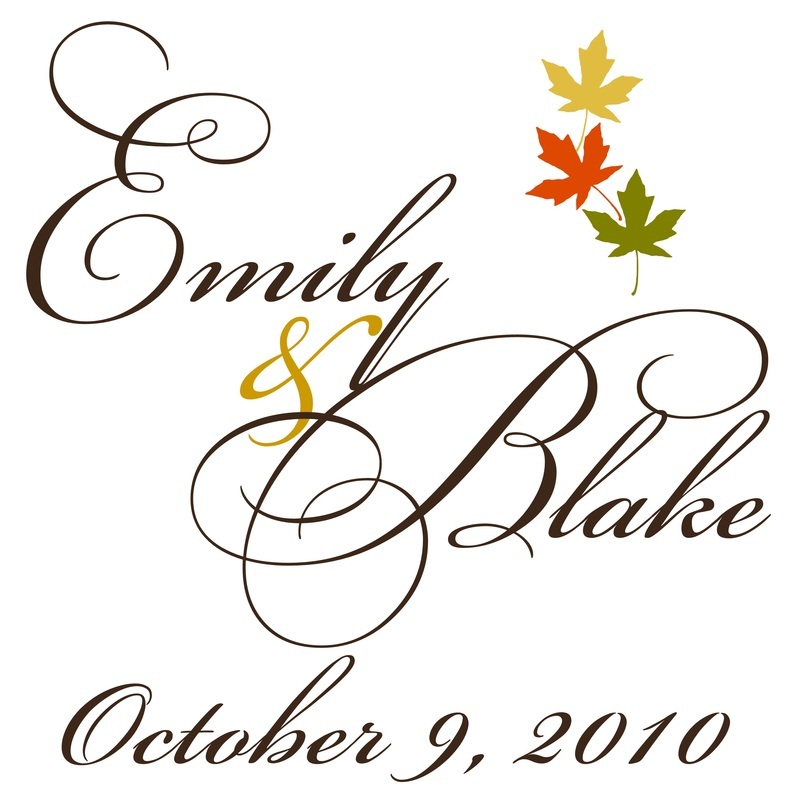 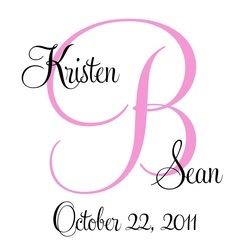 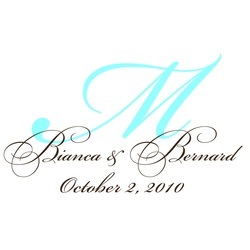 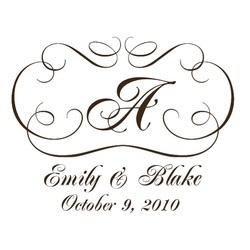 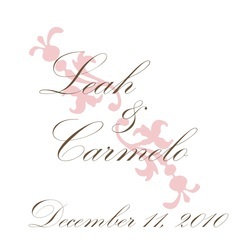 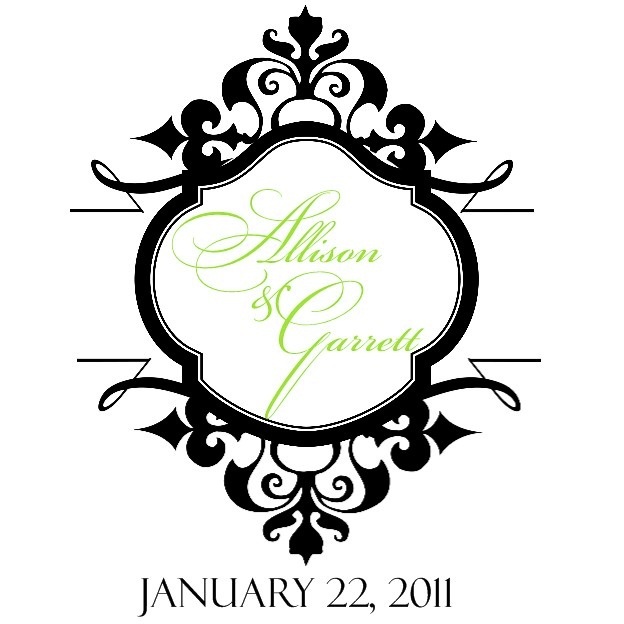 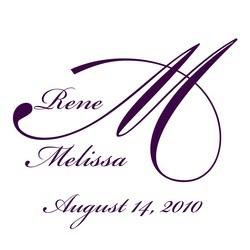 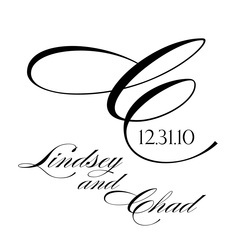 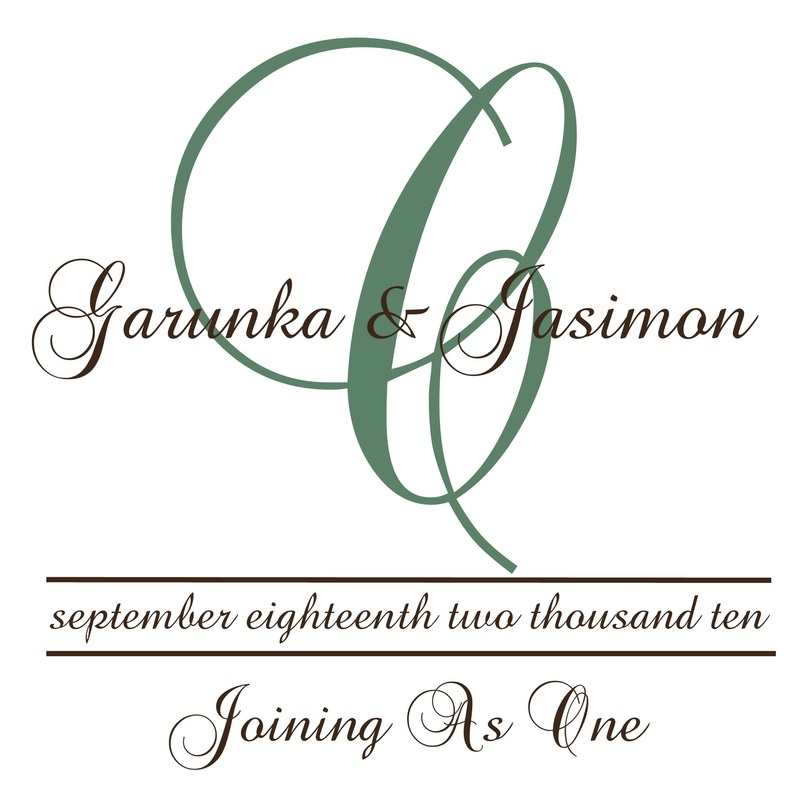 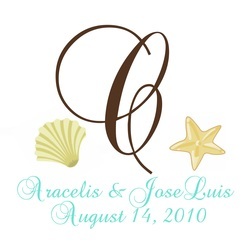 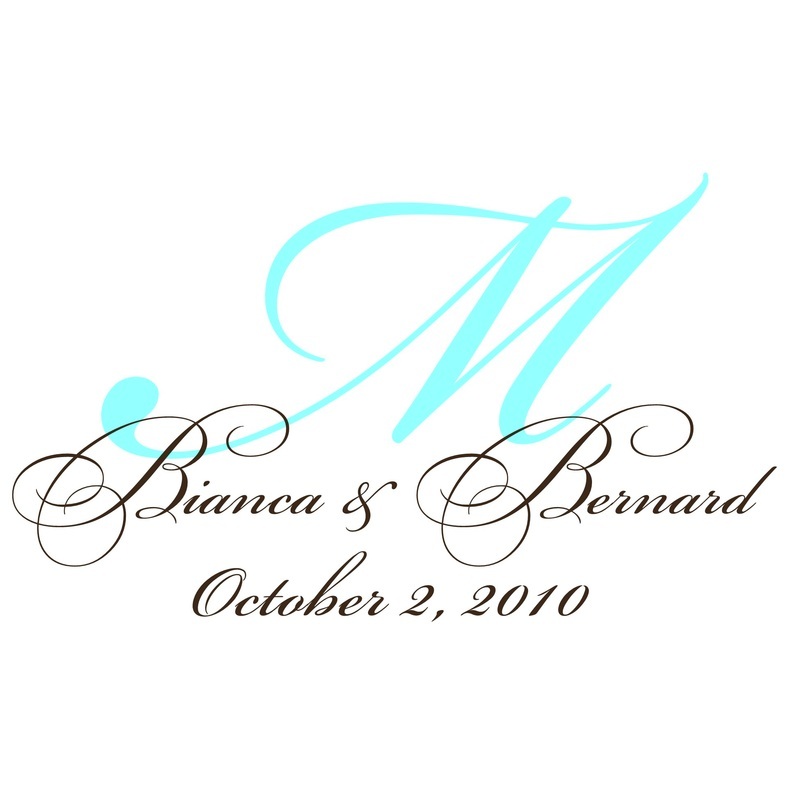 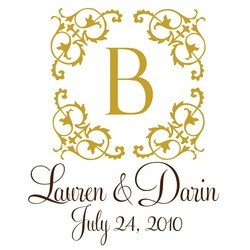 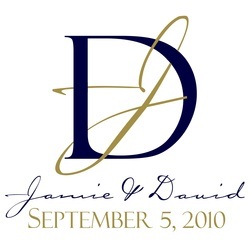 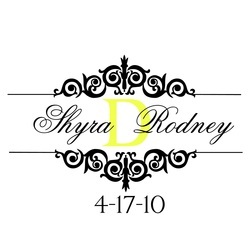 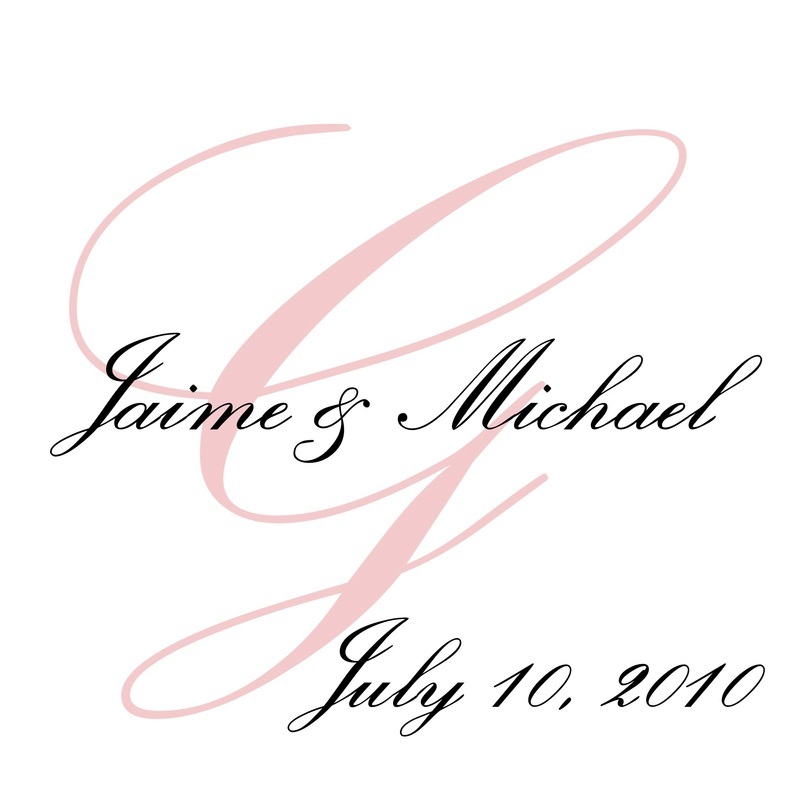 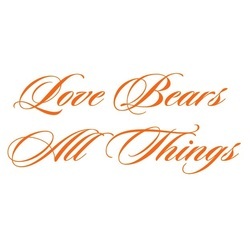 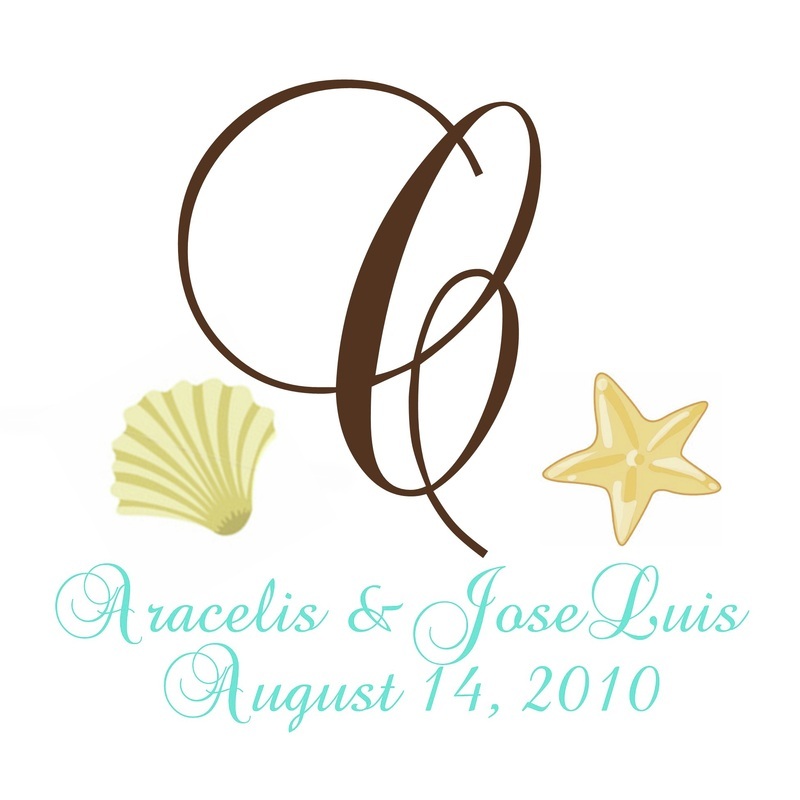 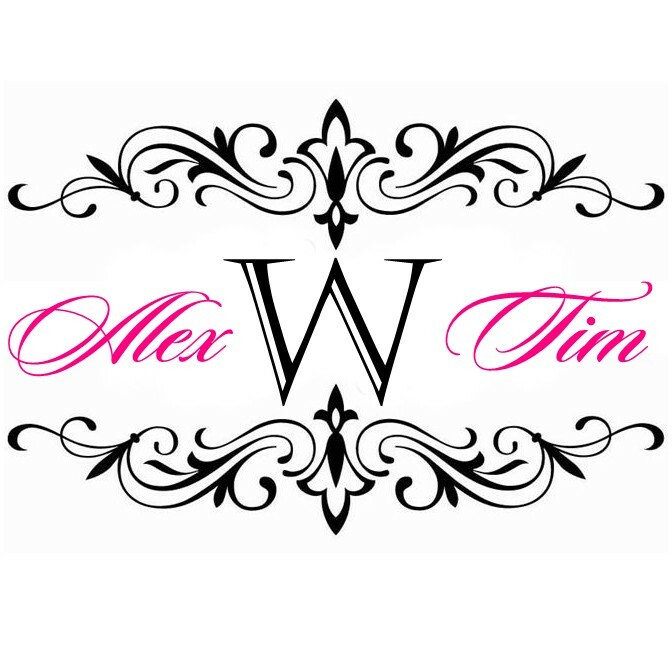 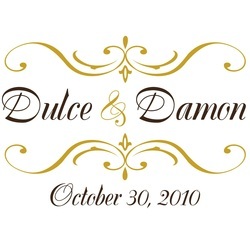 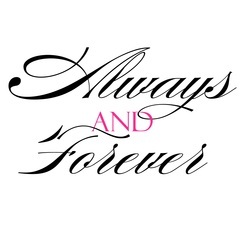 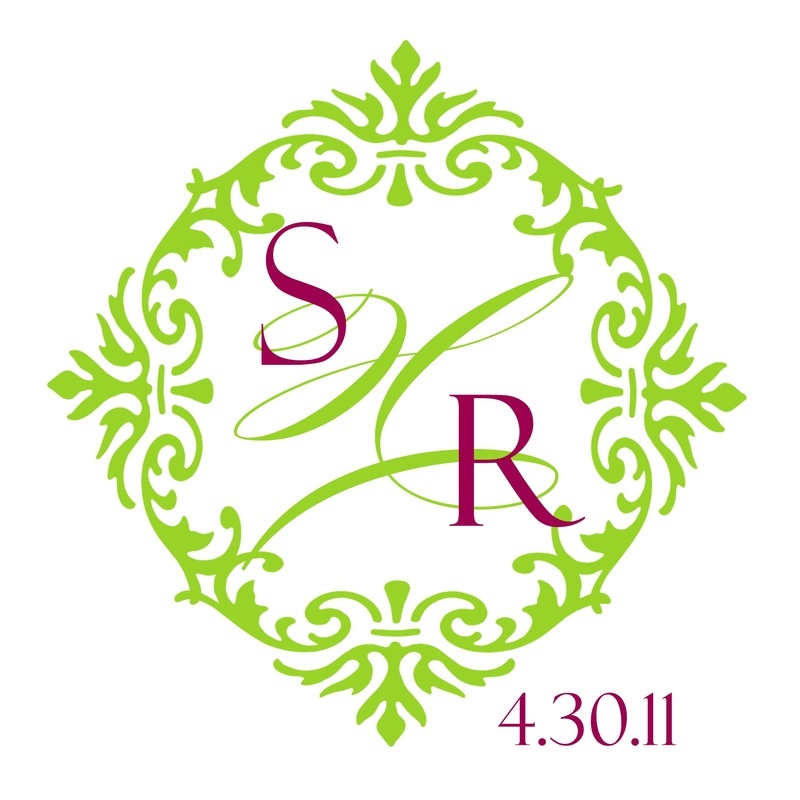 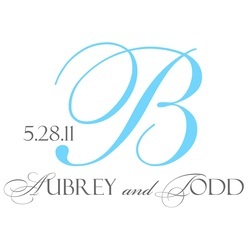 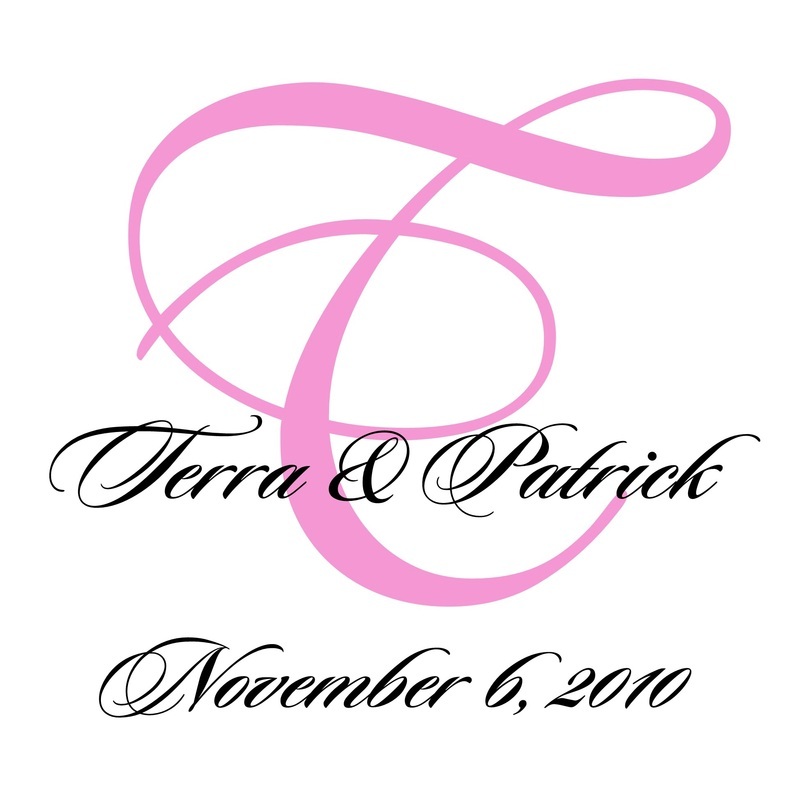 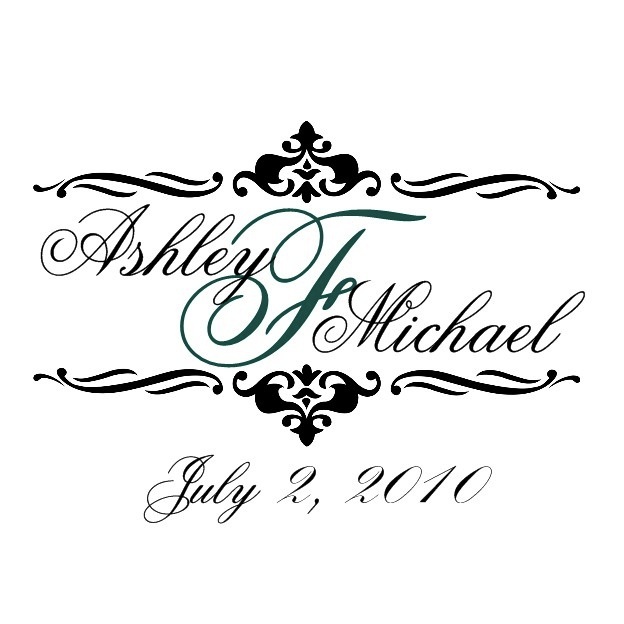 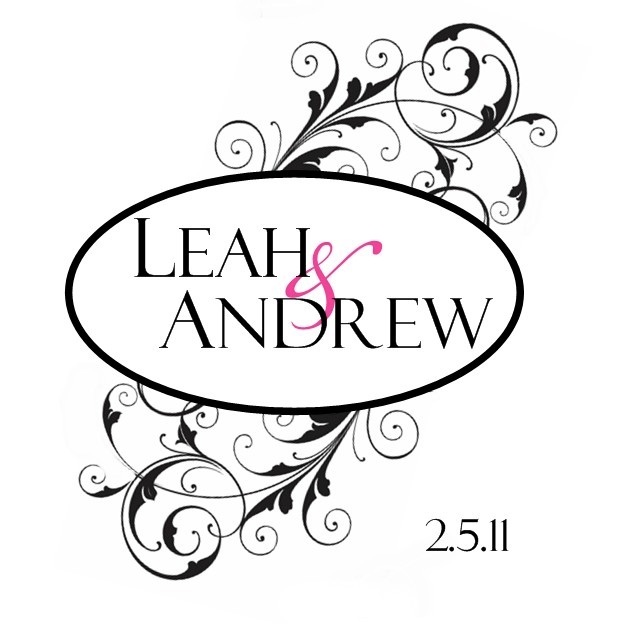 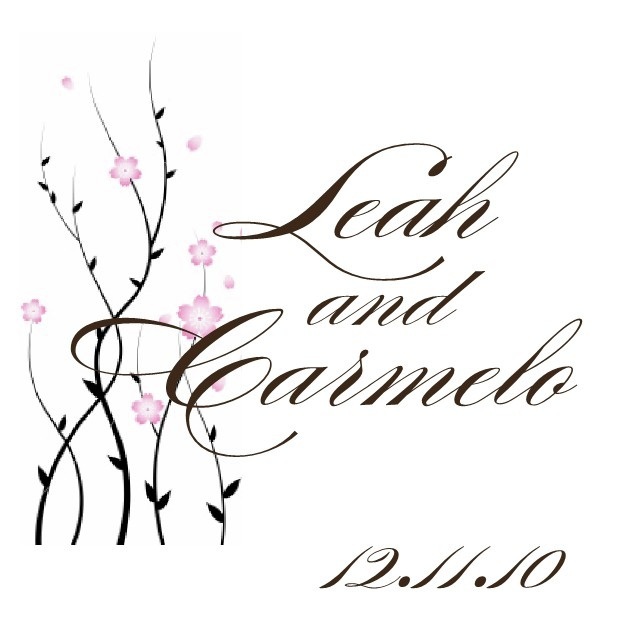 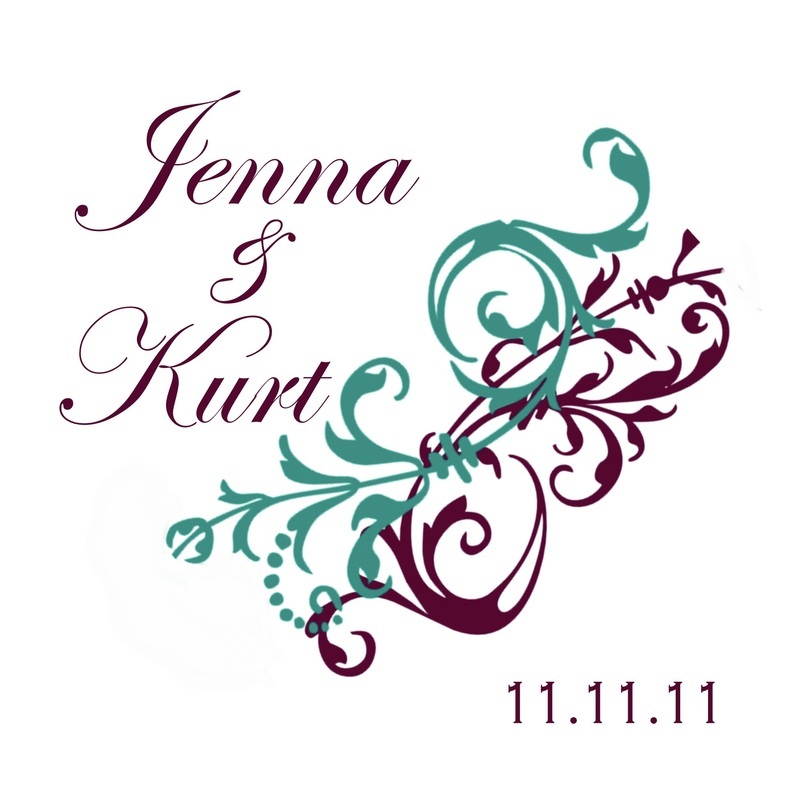 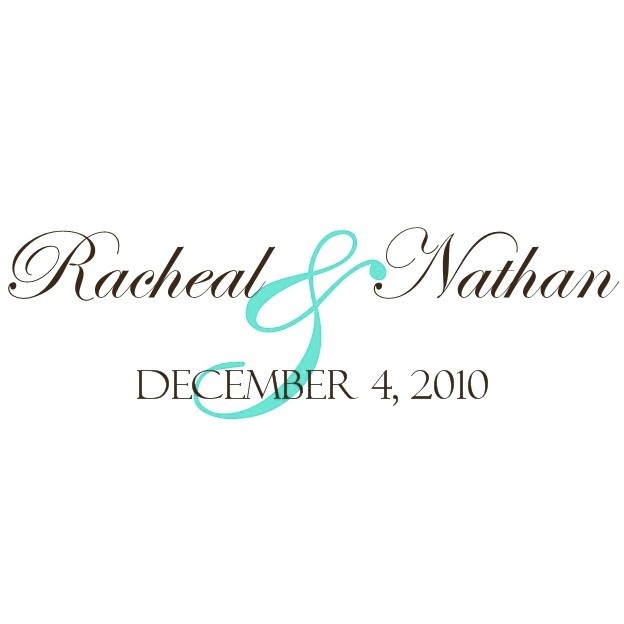 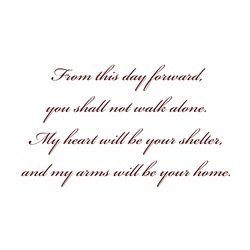 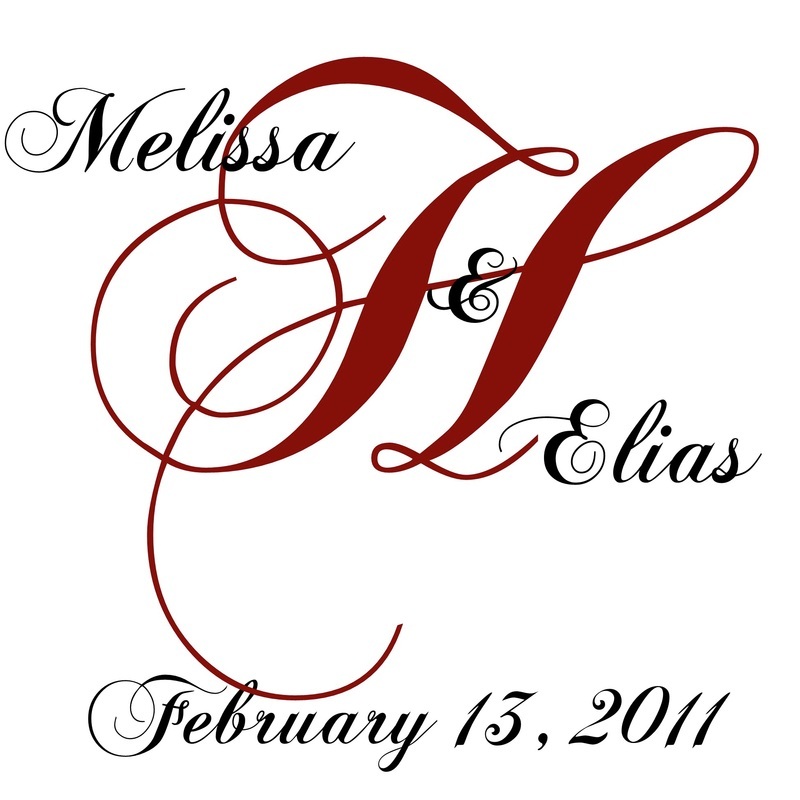 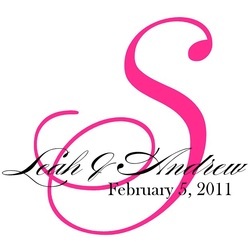 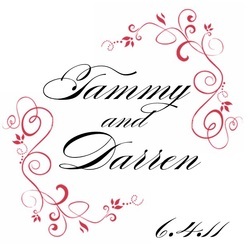 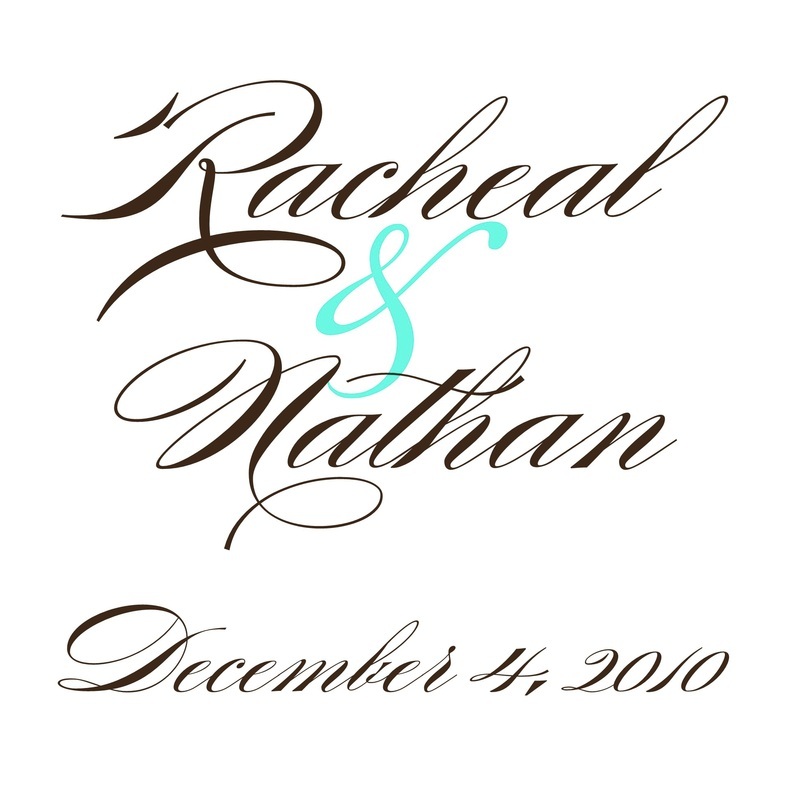 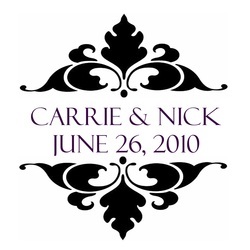 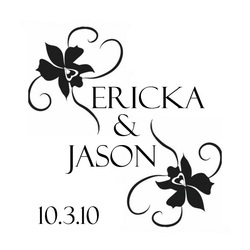 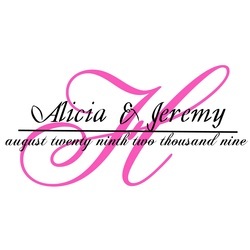 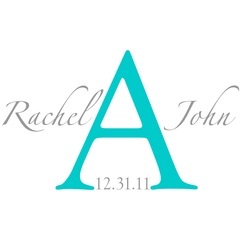 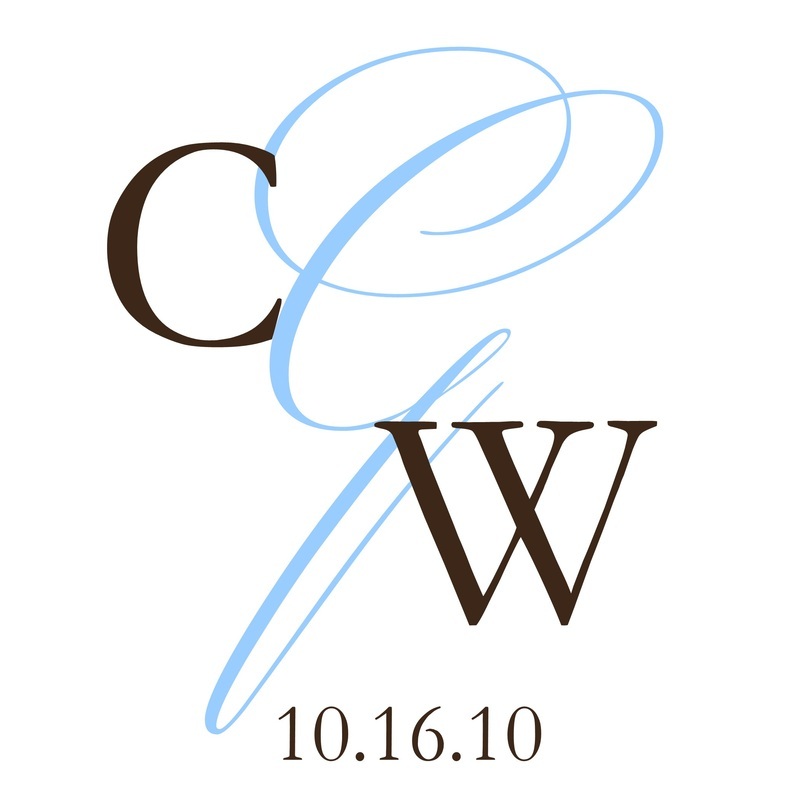 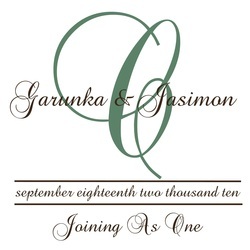 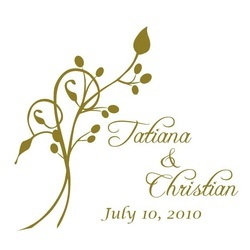 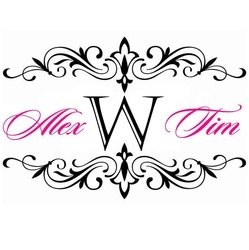 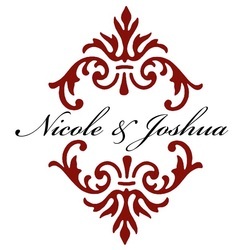 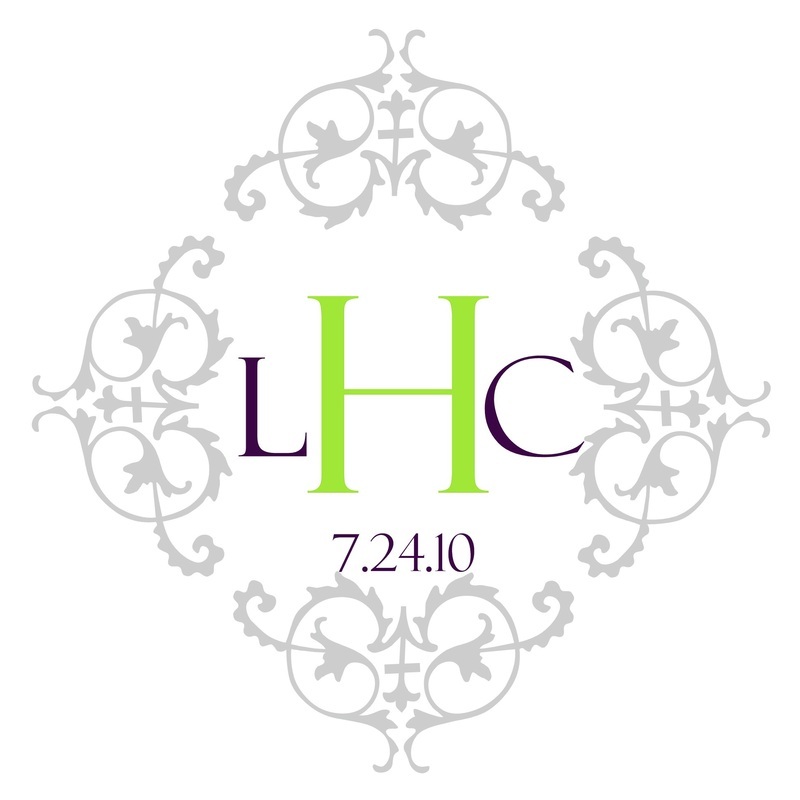 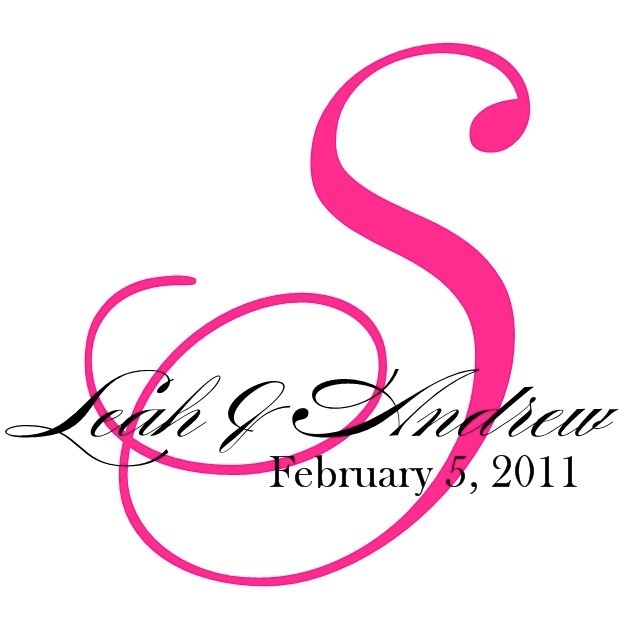 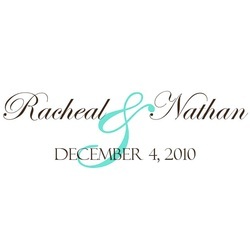 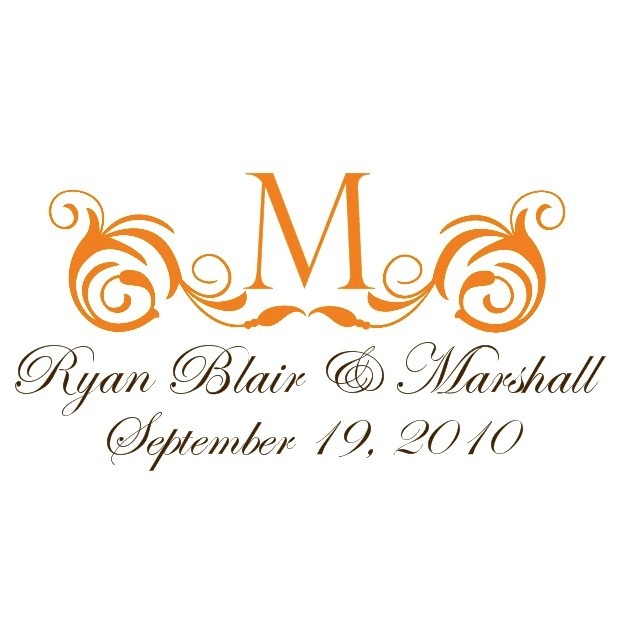 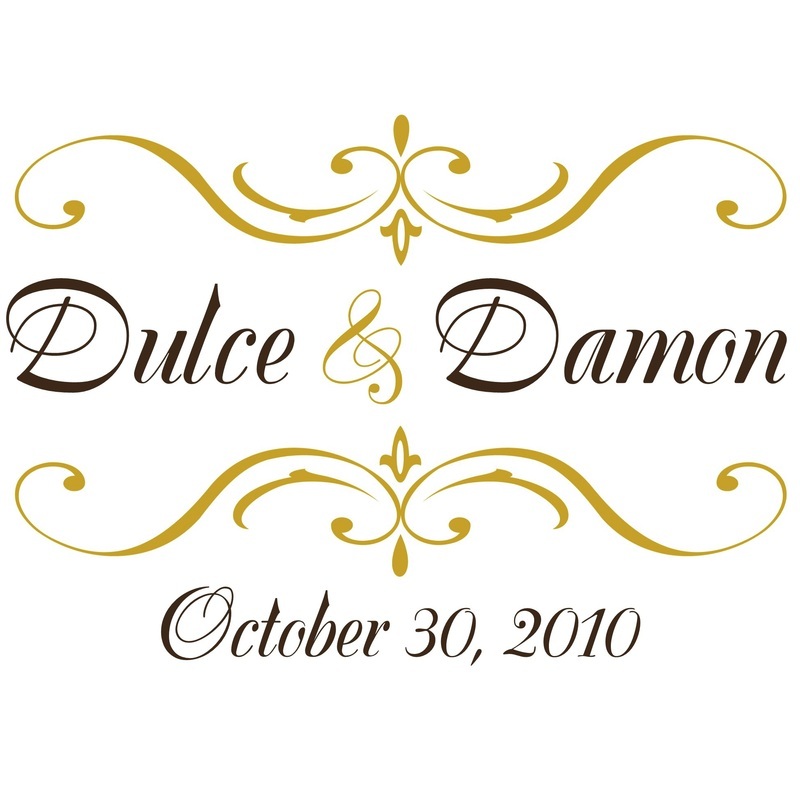 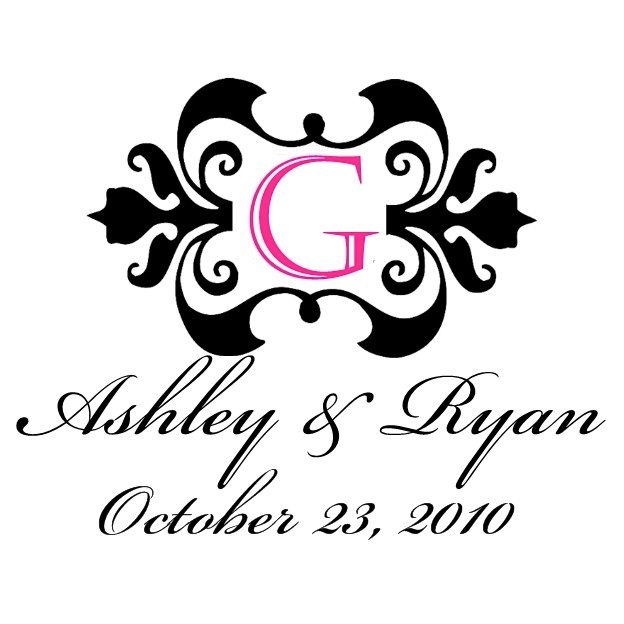 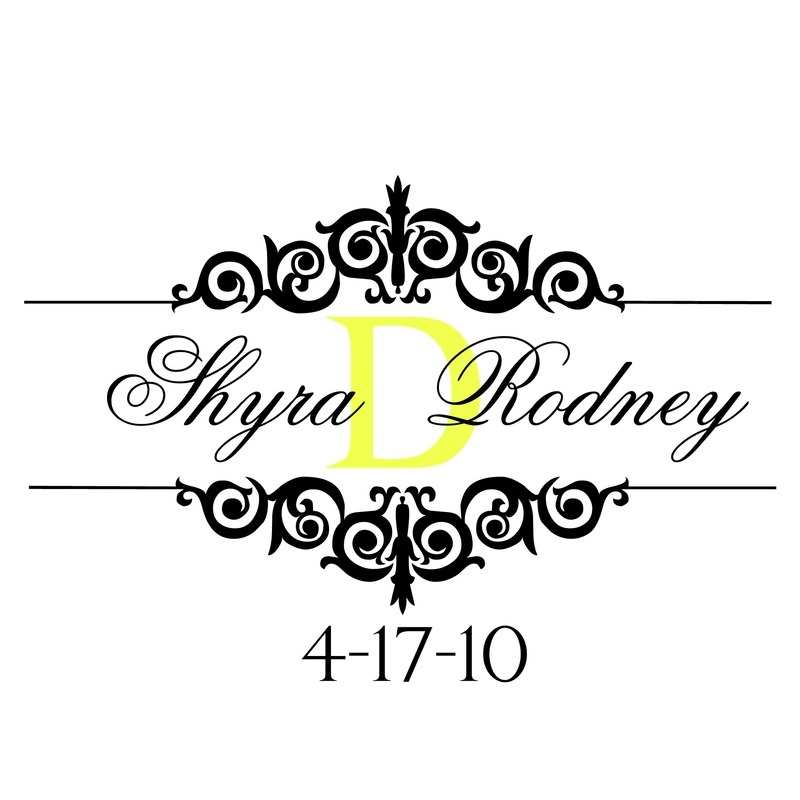 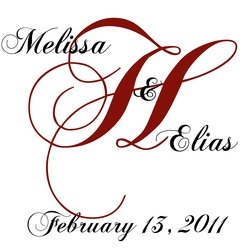 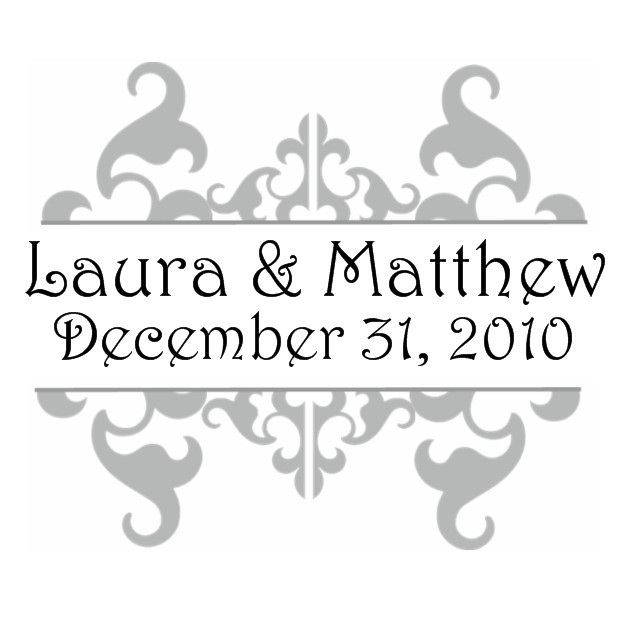 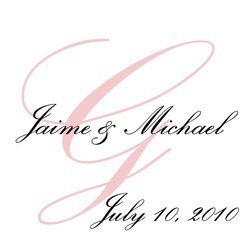 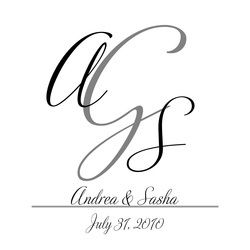 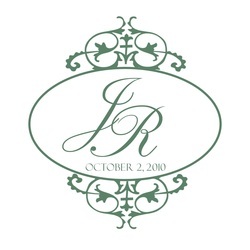 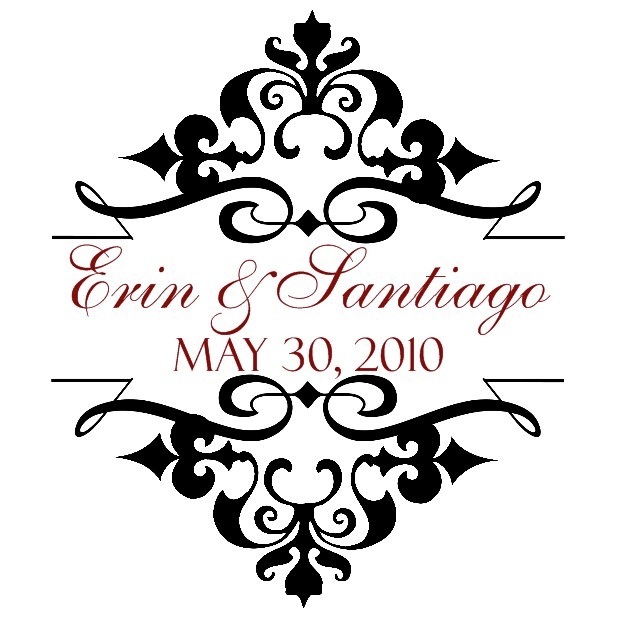 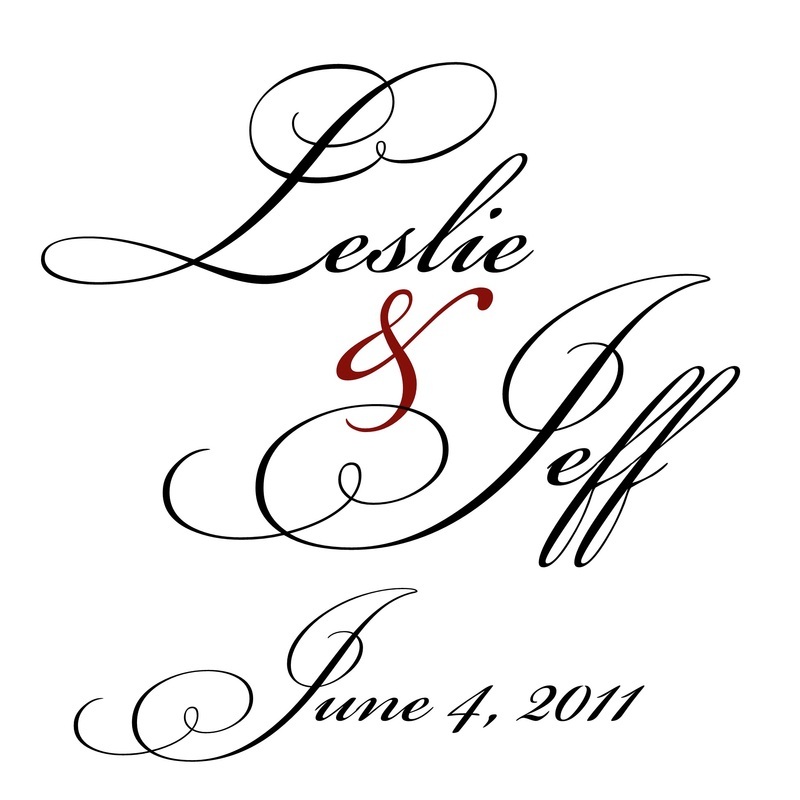 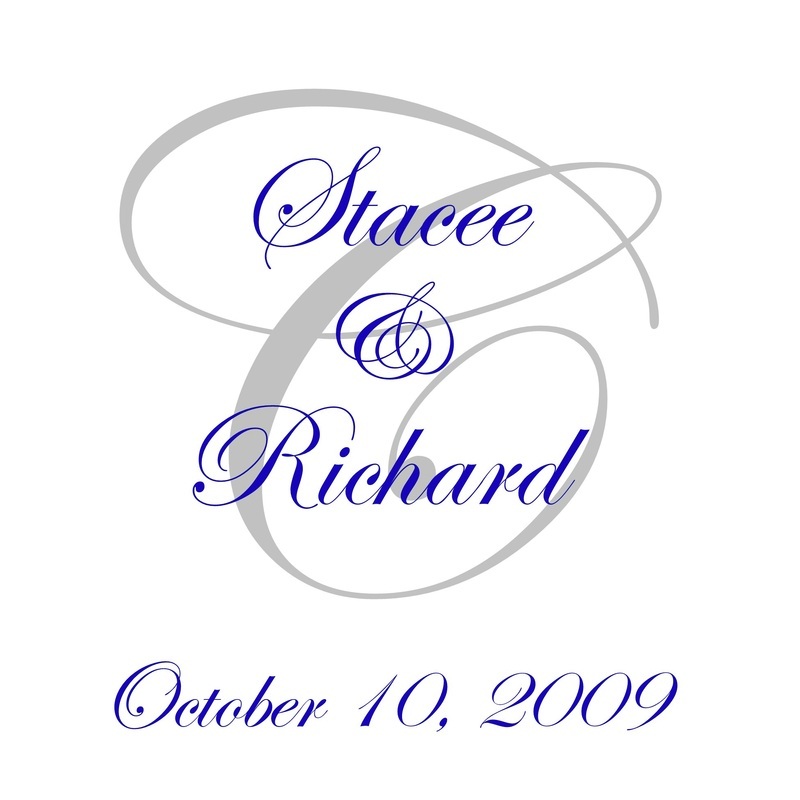 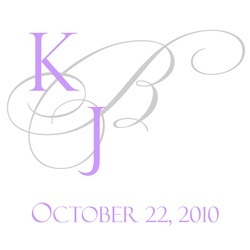 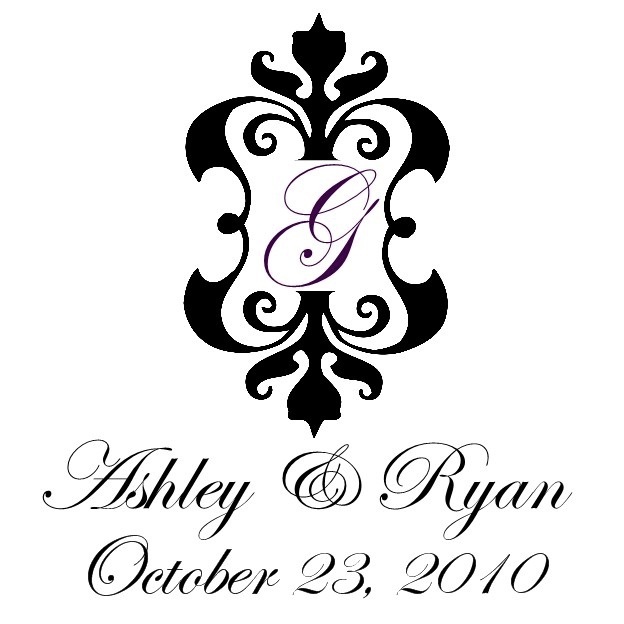 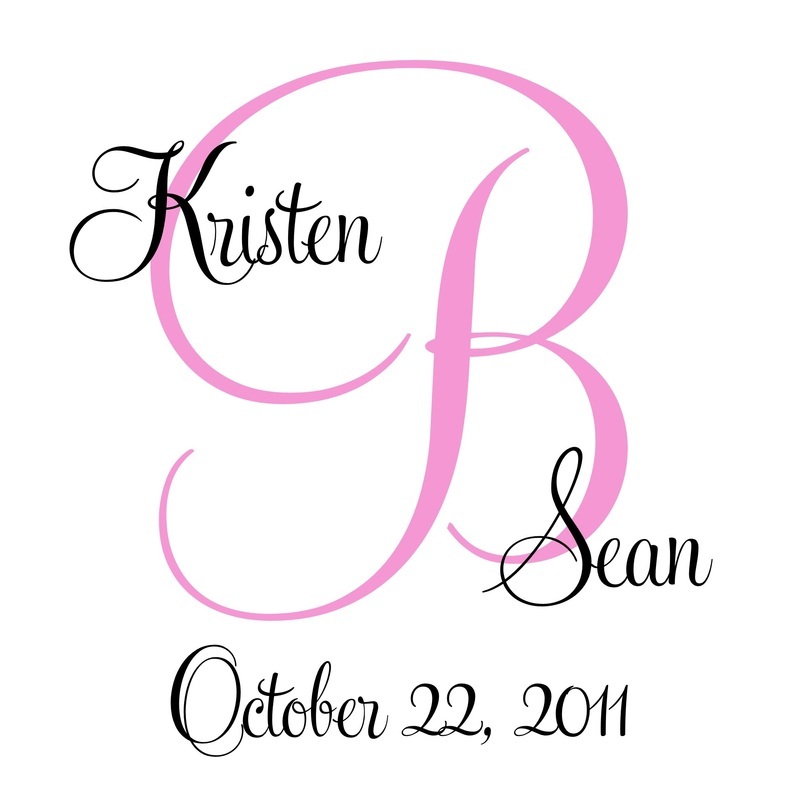 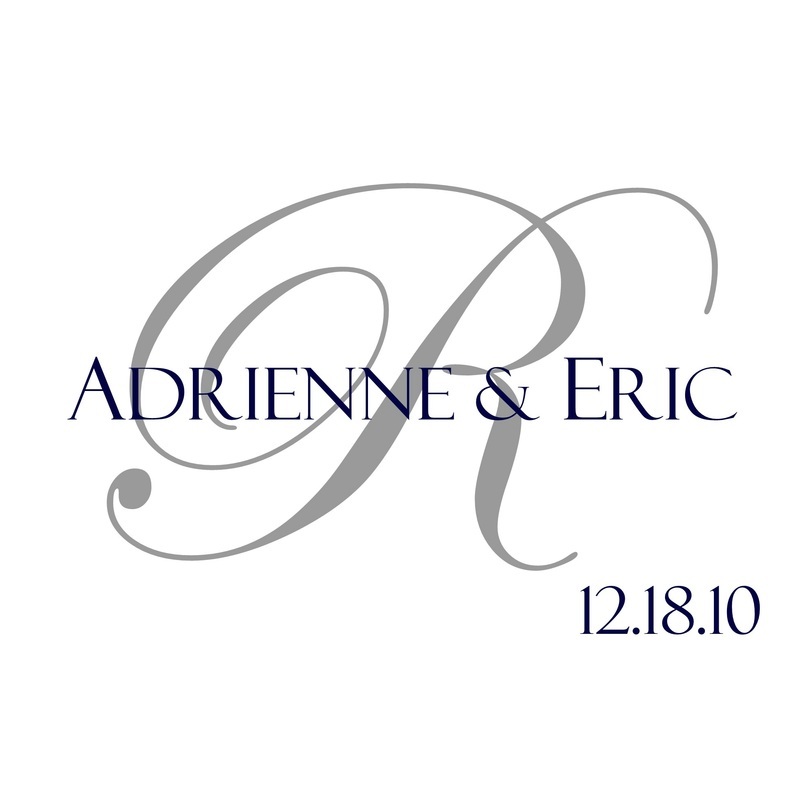 The above monograms are a sample gallery for ideas and inspiration and can be used on any of the products that we offer. 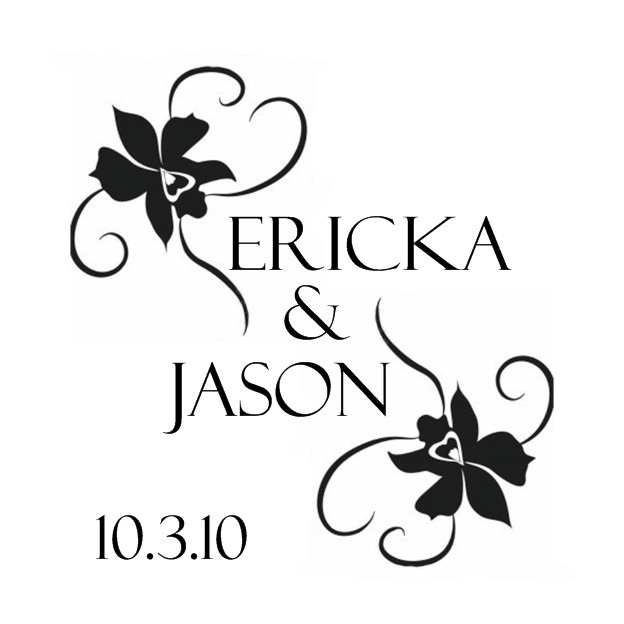 Because of their complexity and additional elements, some of the above designs may be an additional charge. 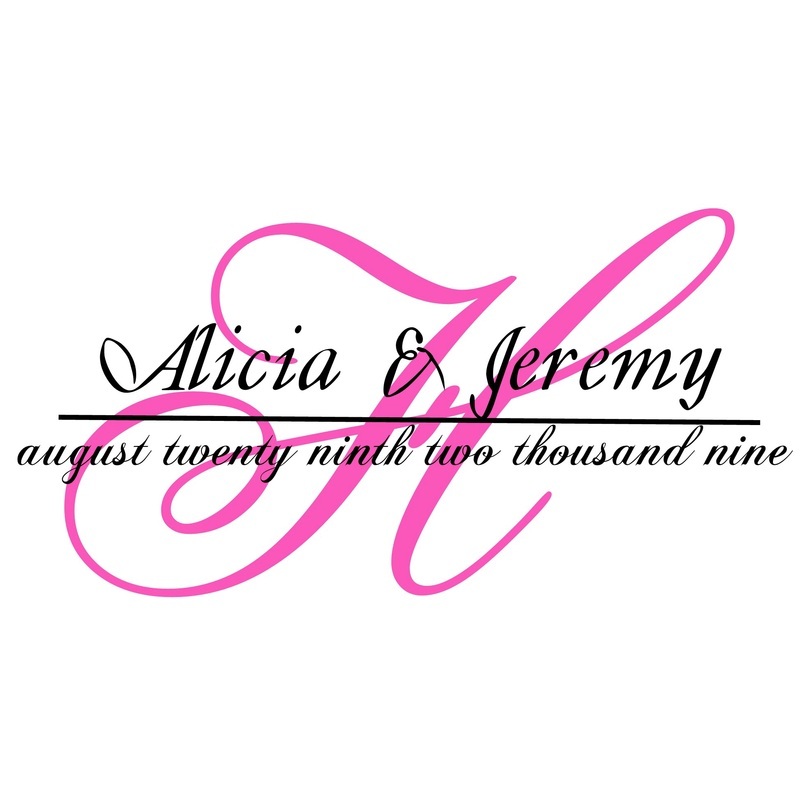 Contact us directly for a price quote.